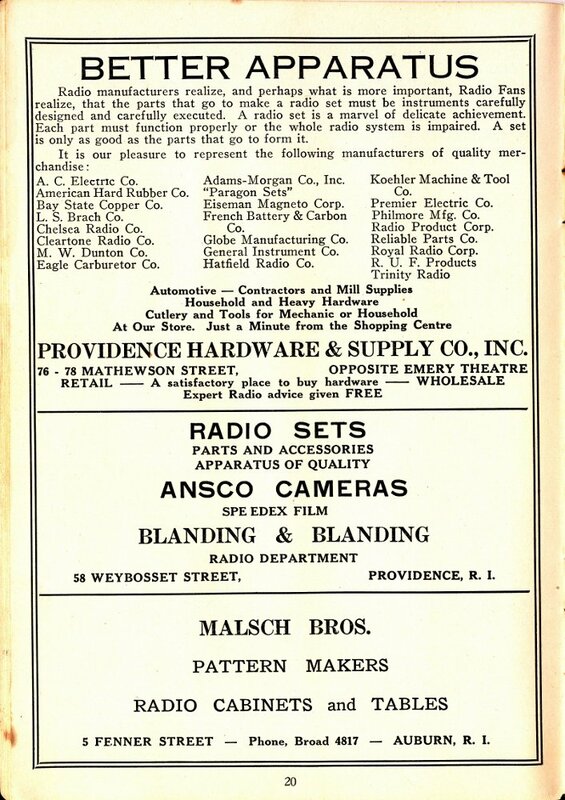 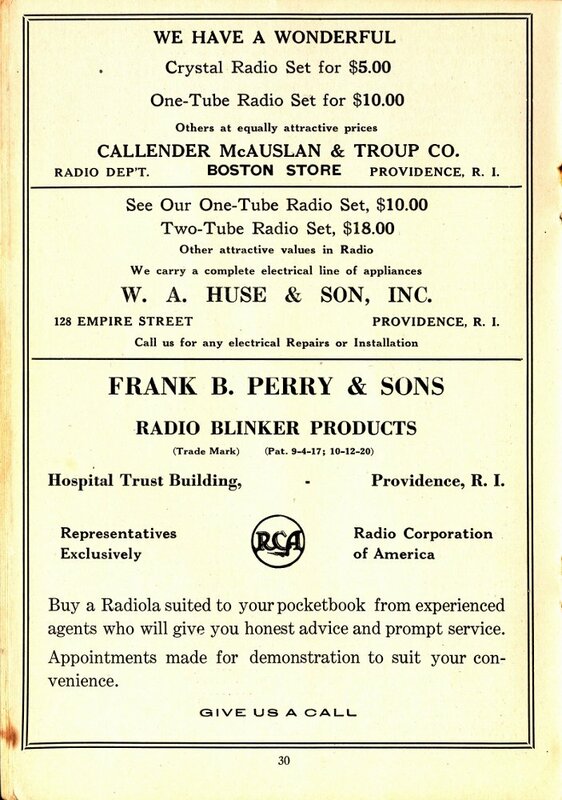 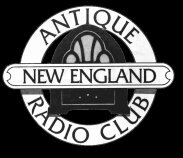 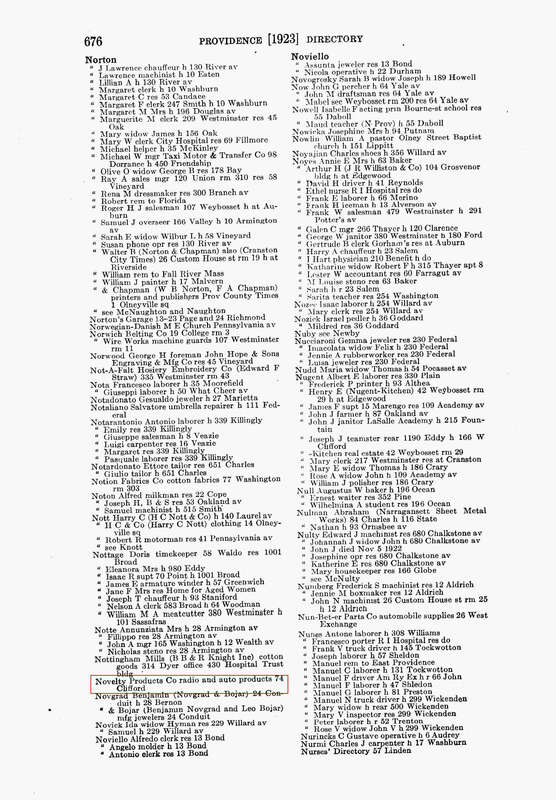 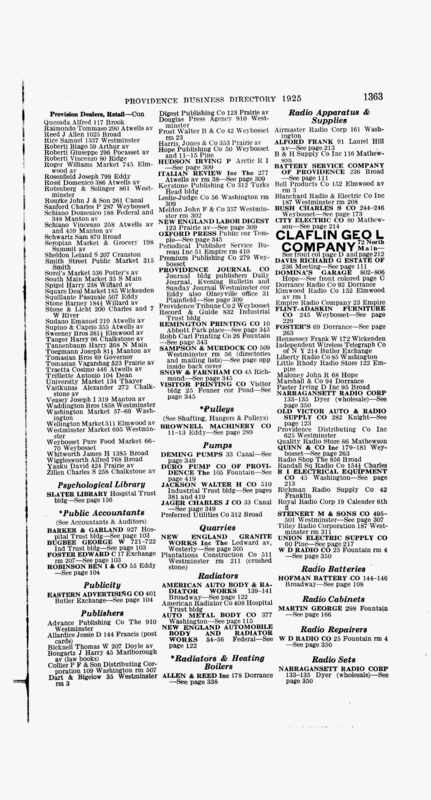 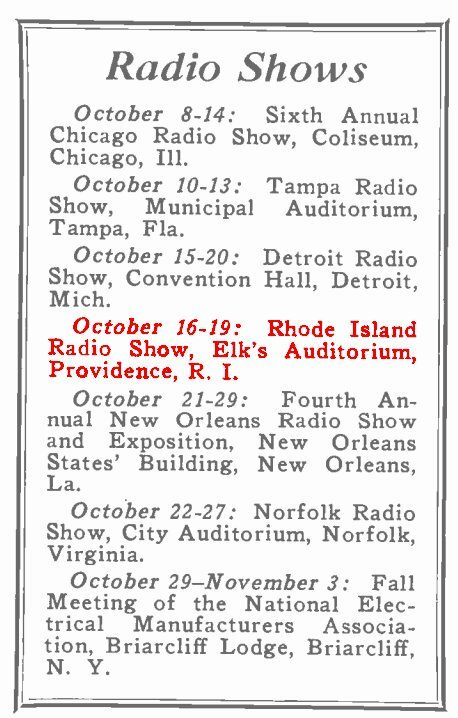 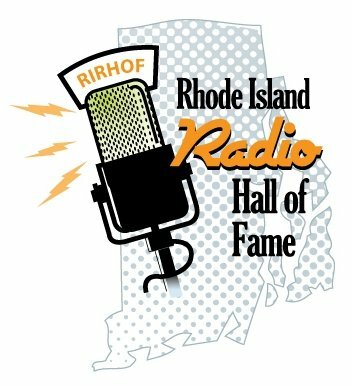 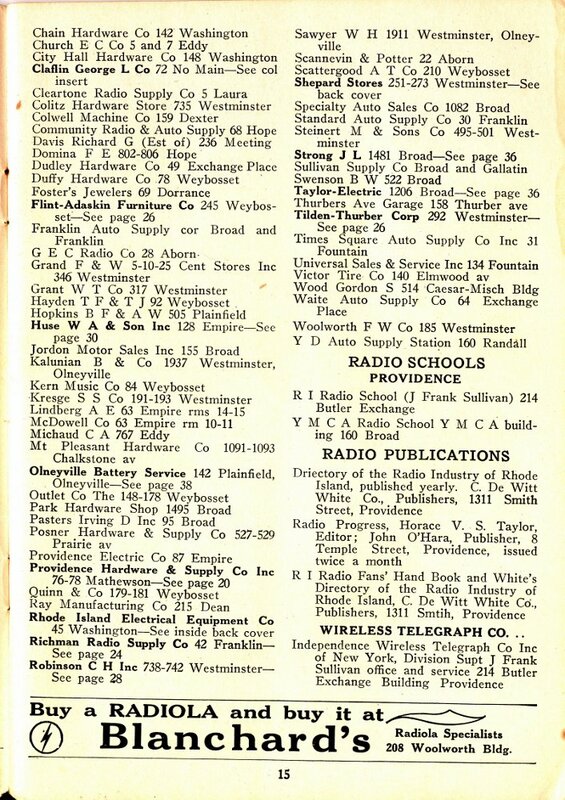 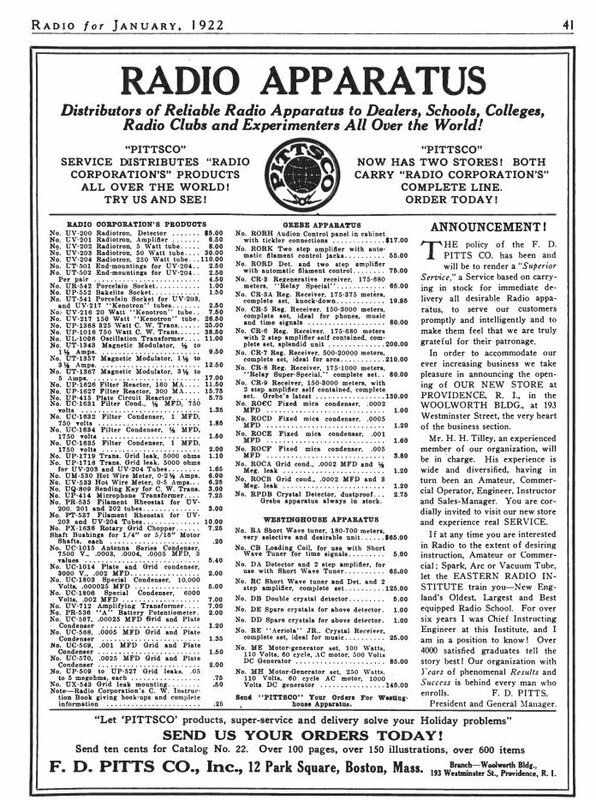 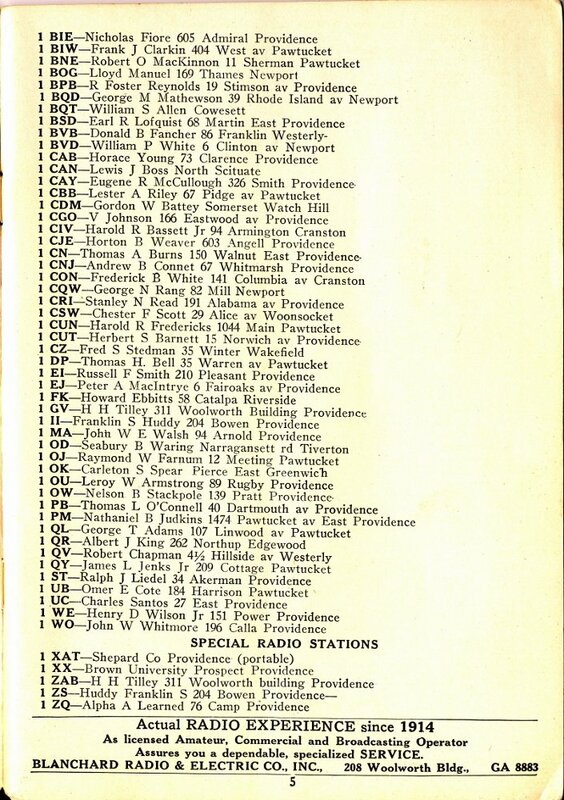 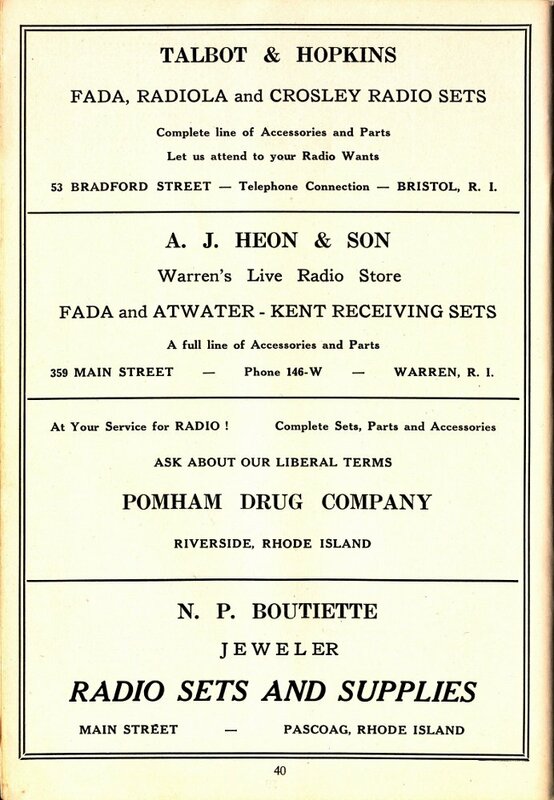 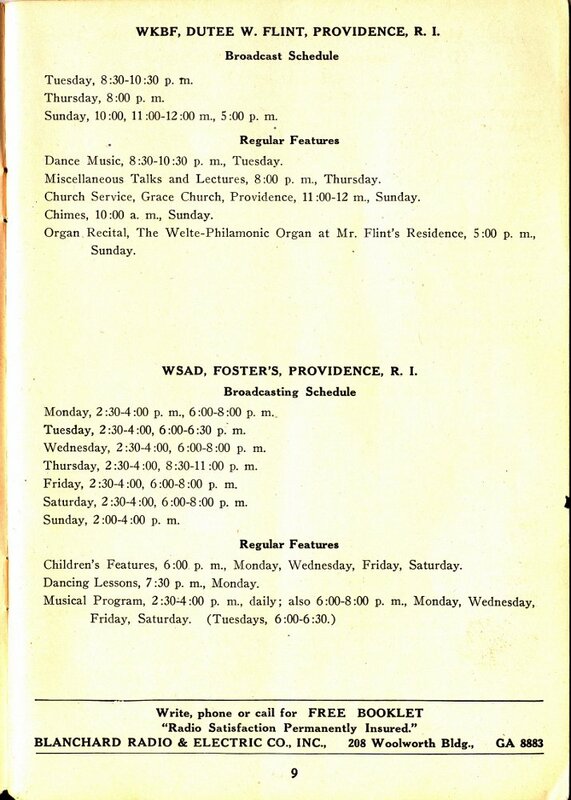 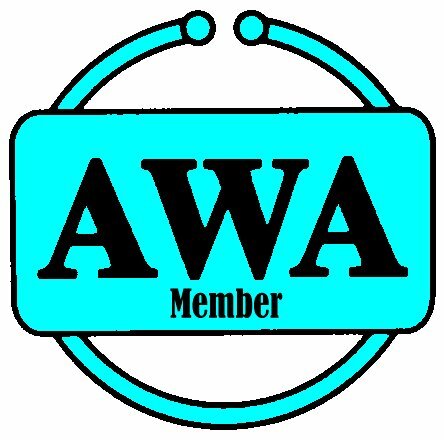 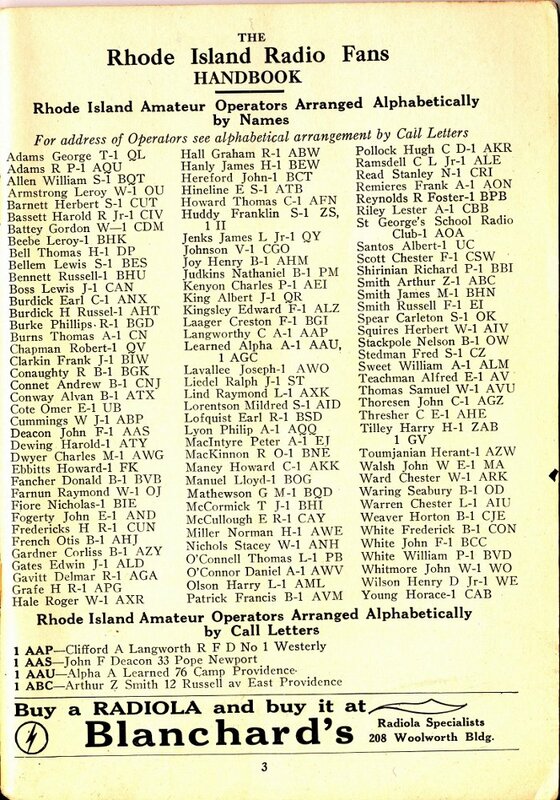 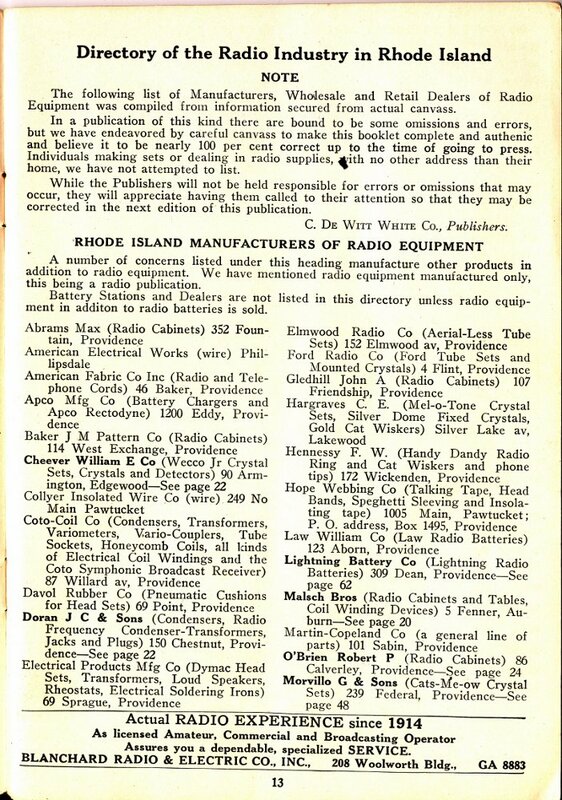 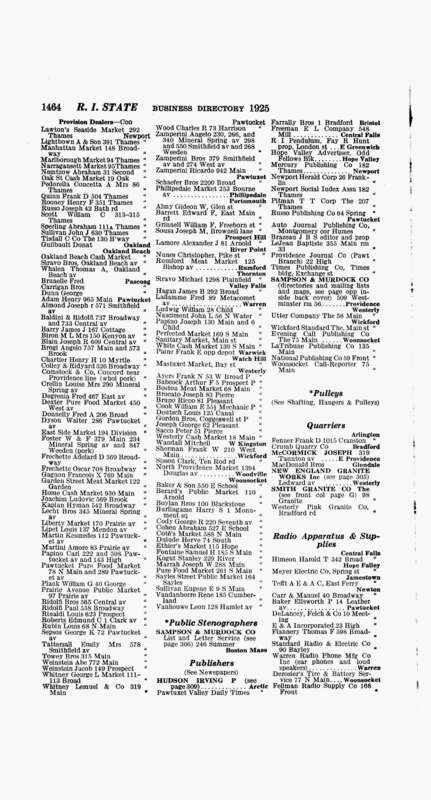 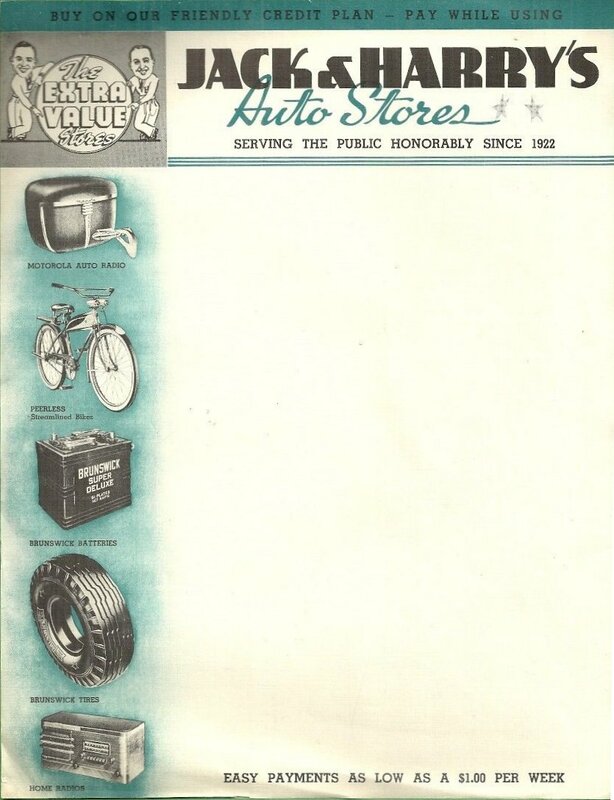 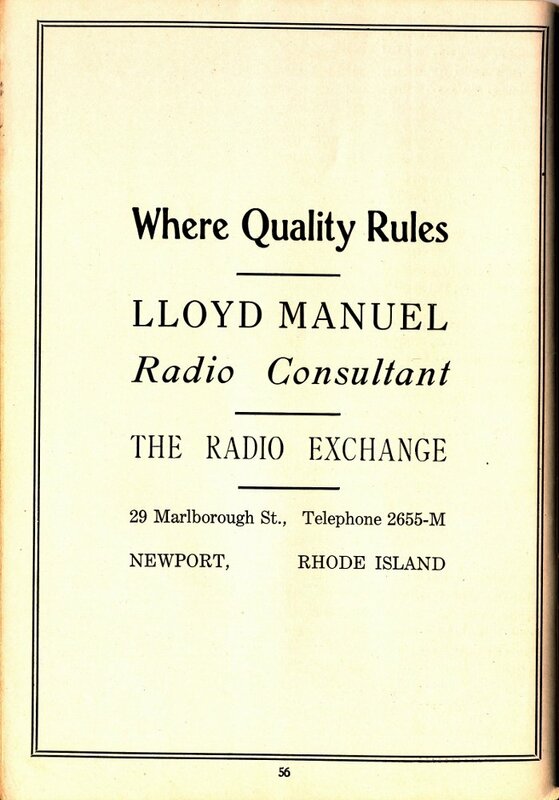 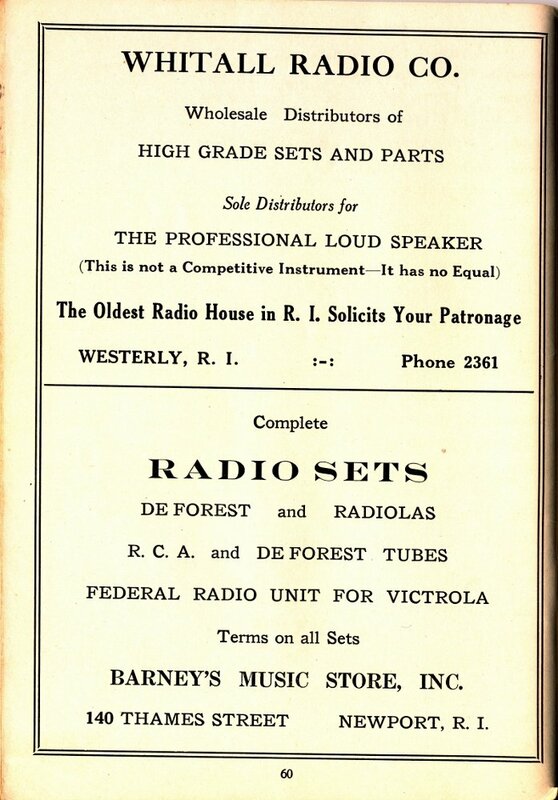 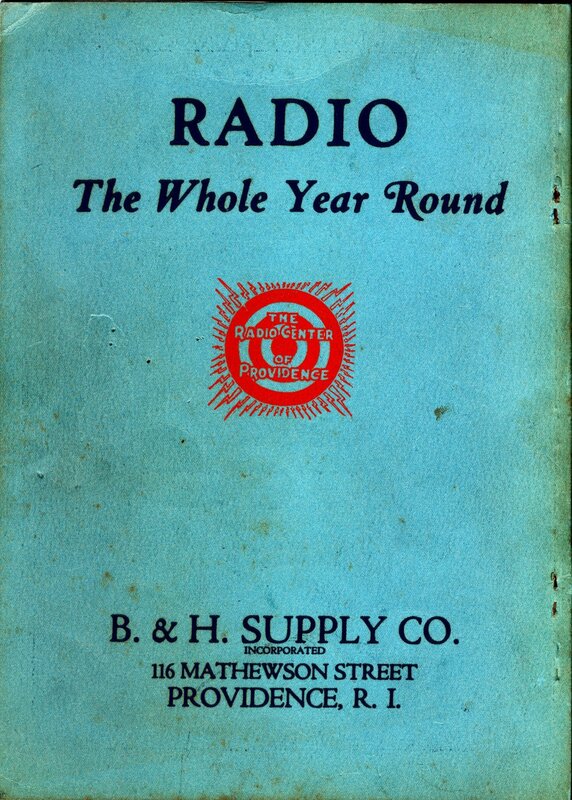 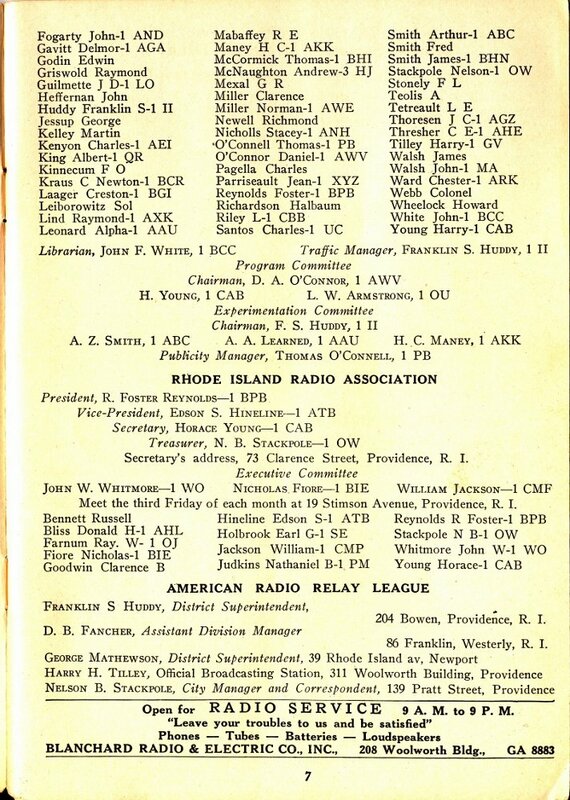 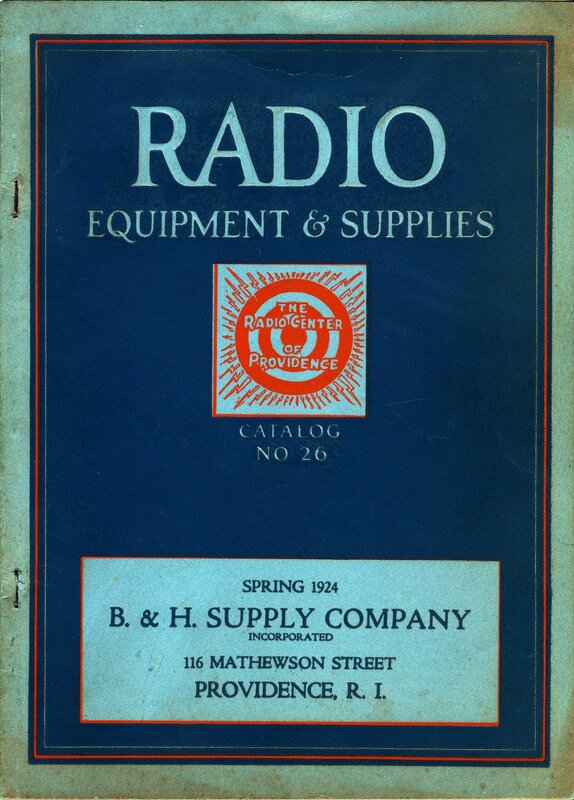 Here is a list of Rhode Island Radio Stores as listed in the Rhode Island Radio Fans Handbook from 1925 plus my additions. 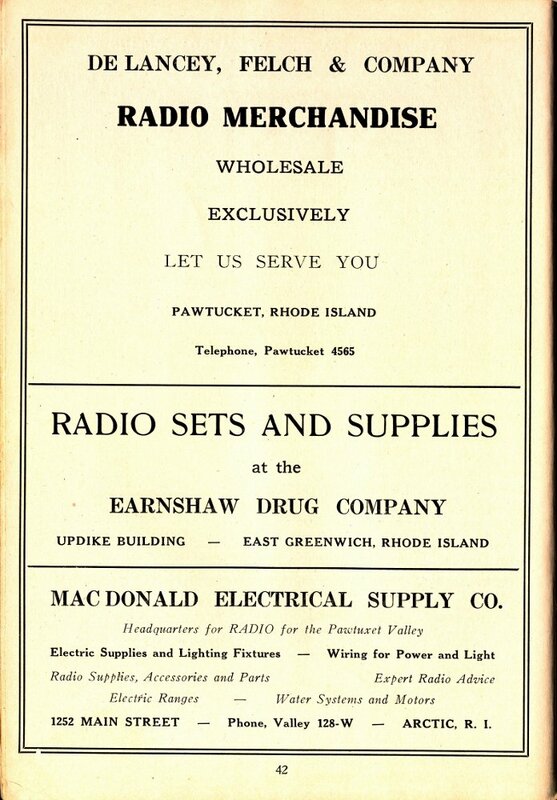 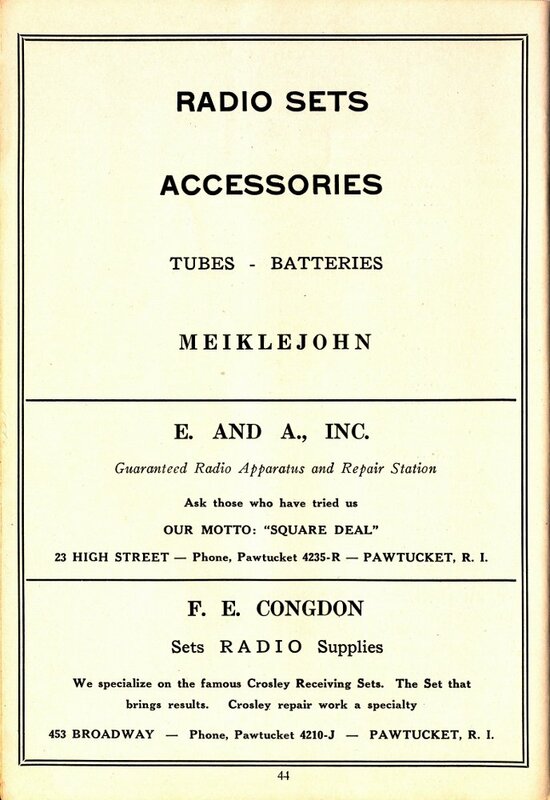 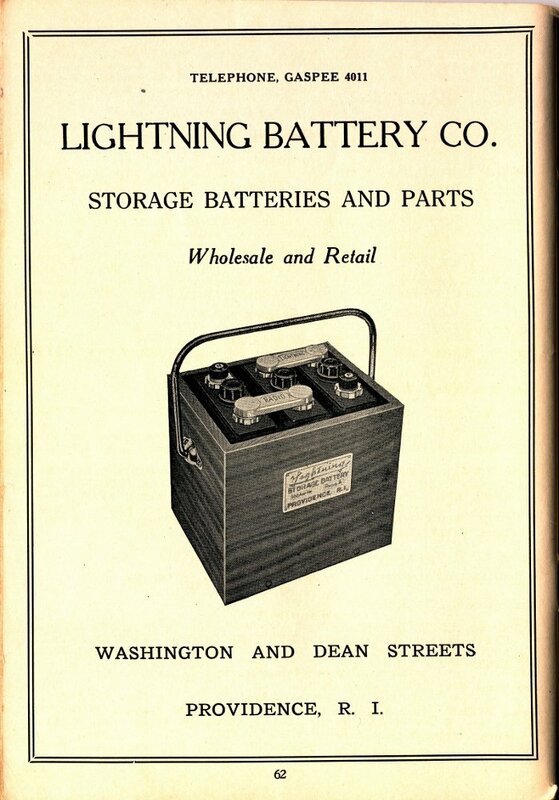 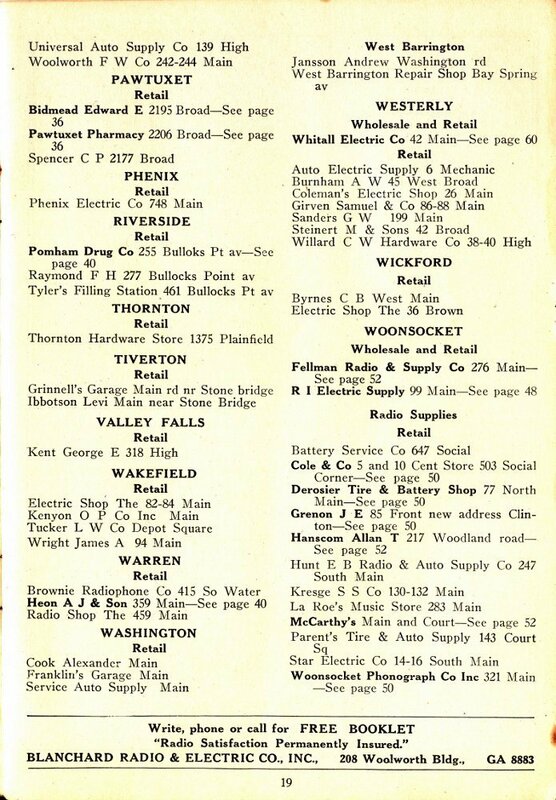 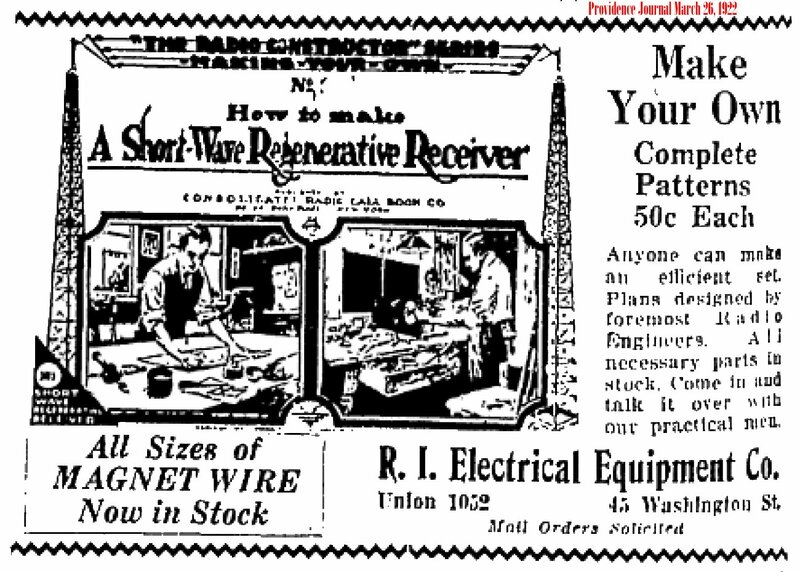 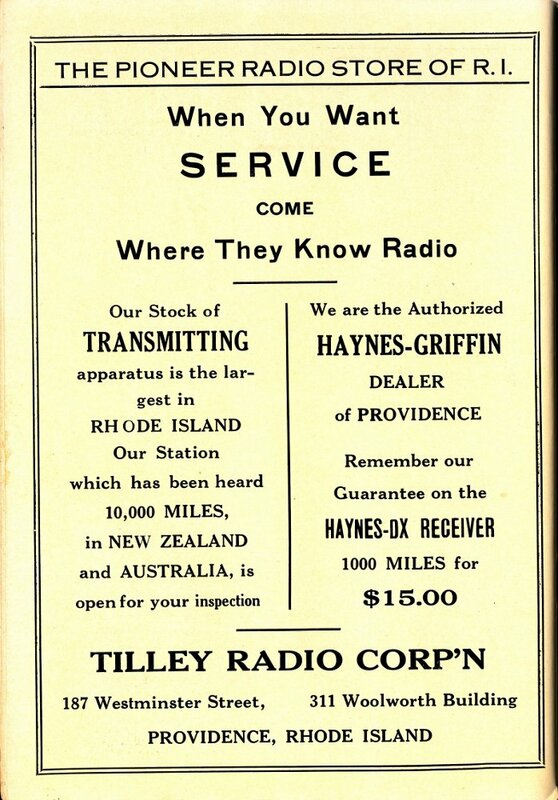 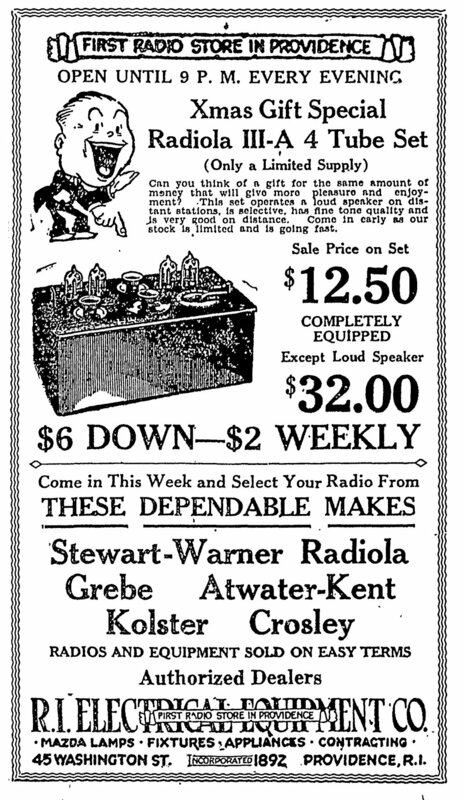 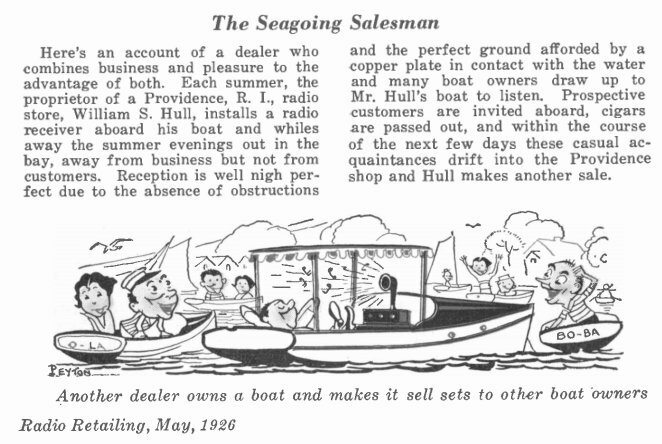 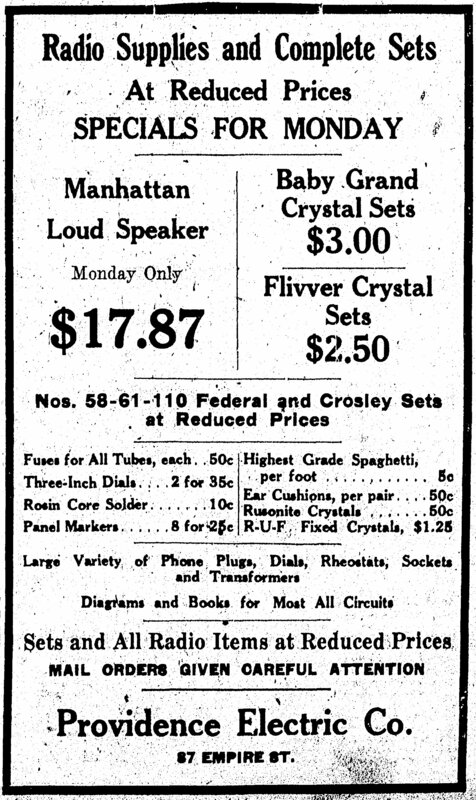 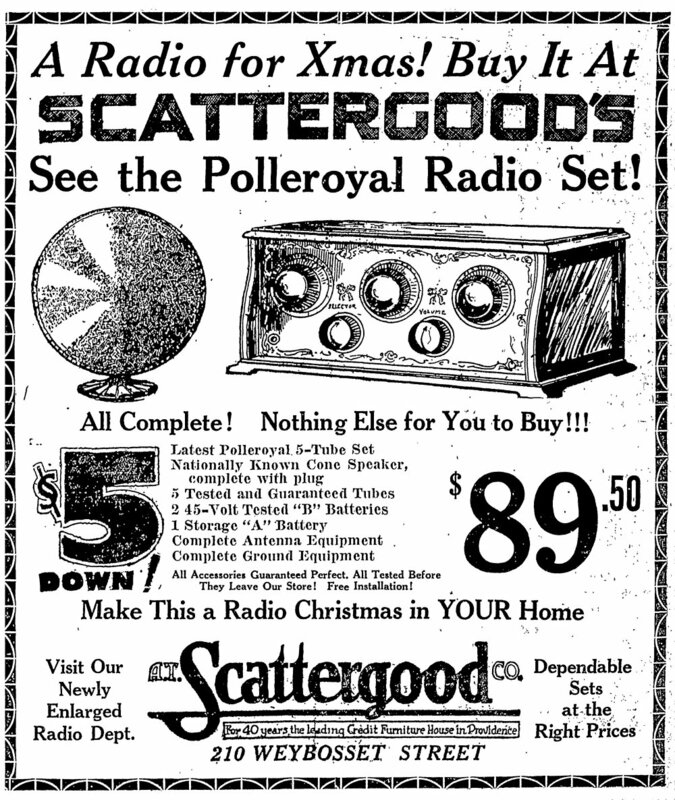 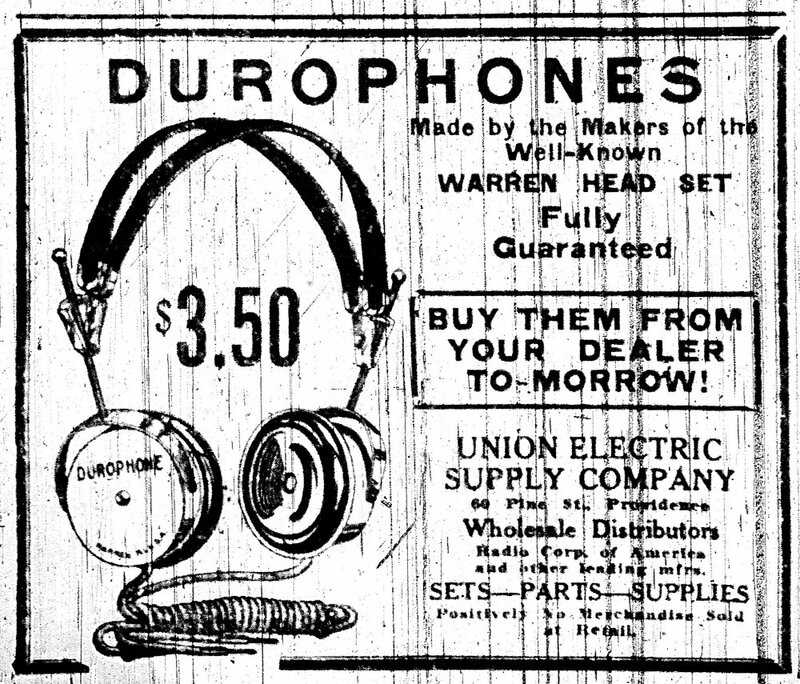 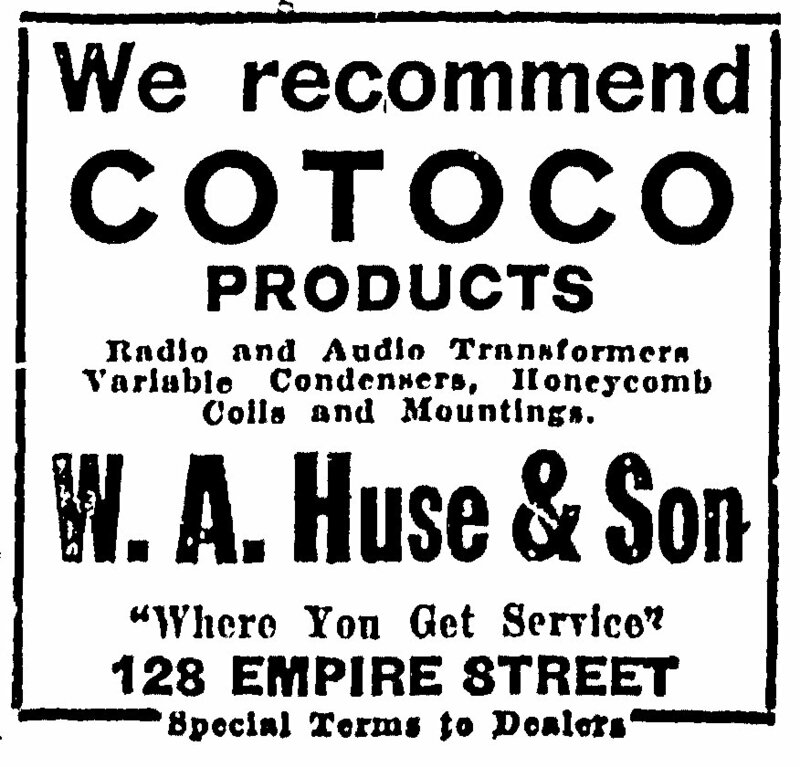 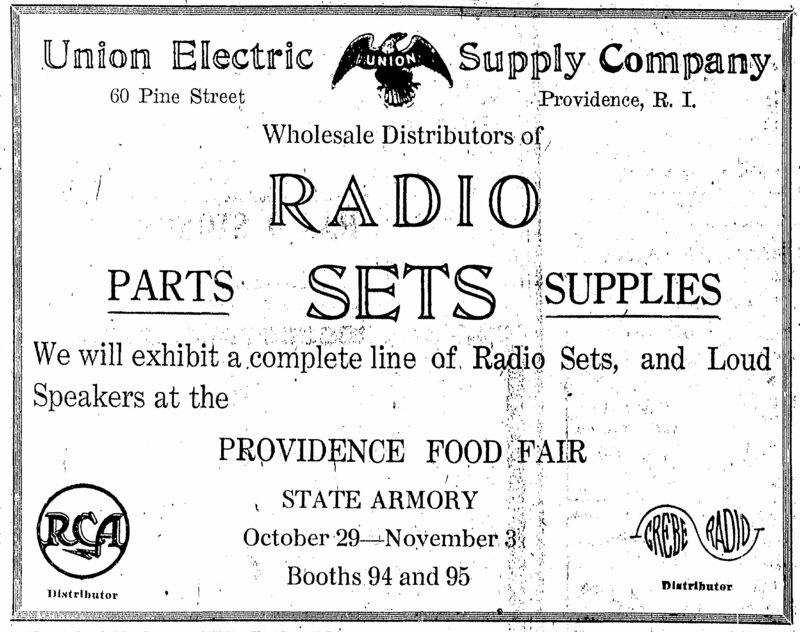 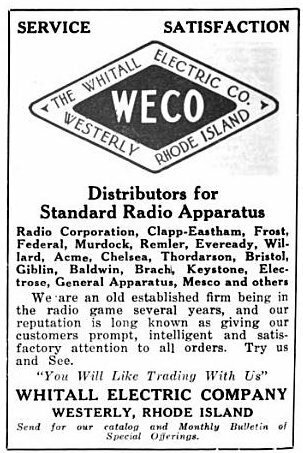 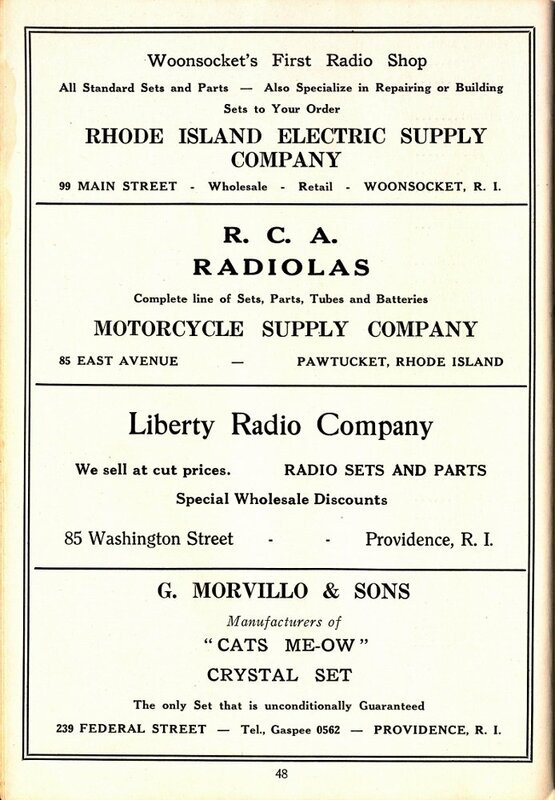 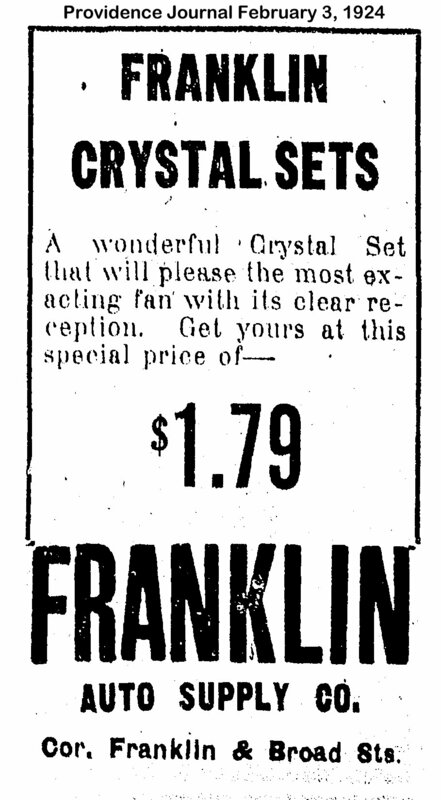 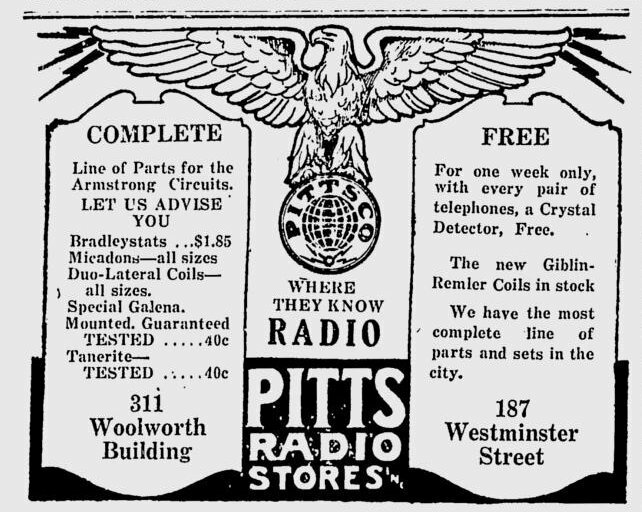 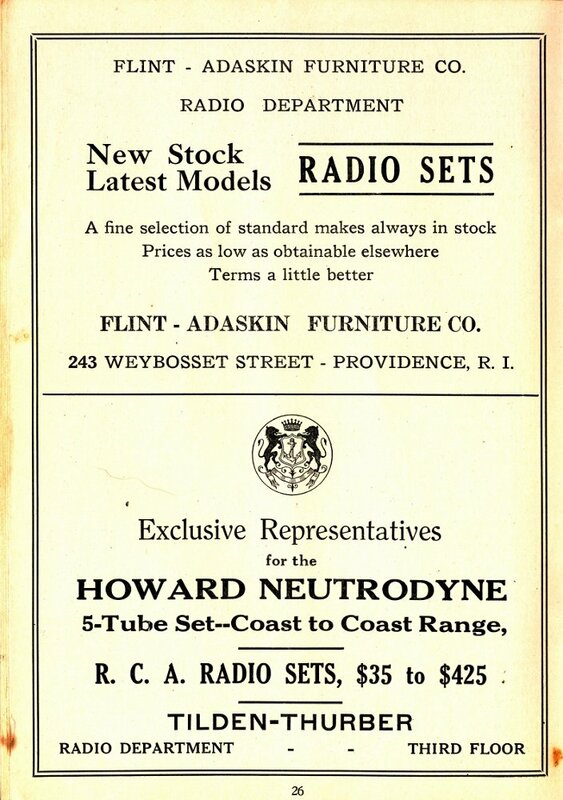 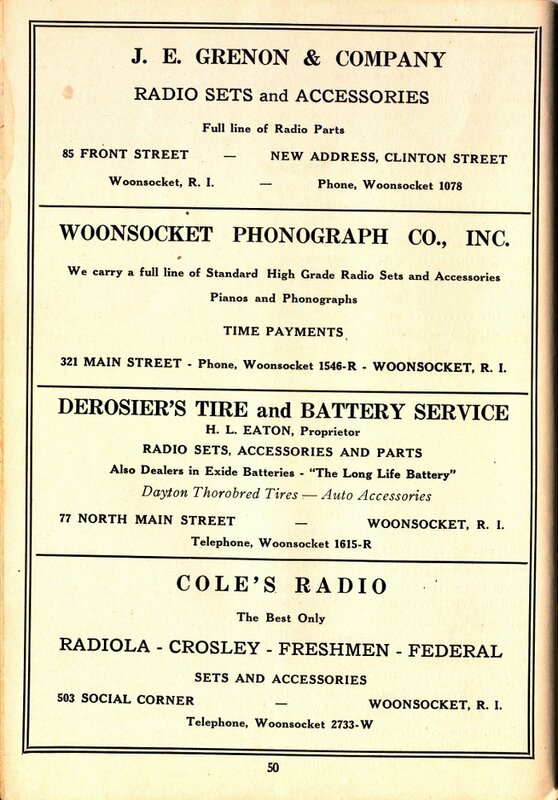 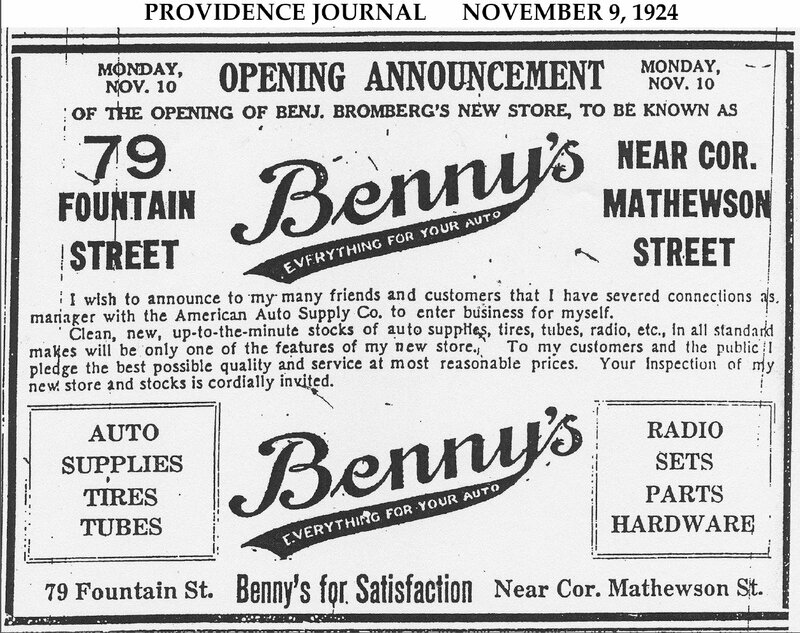 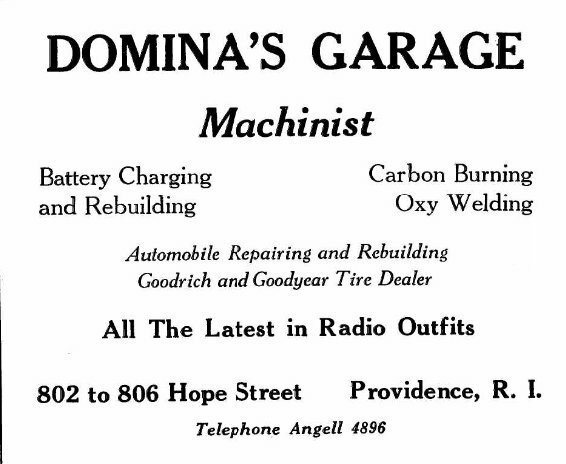 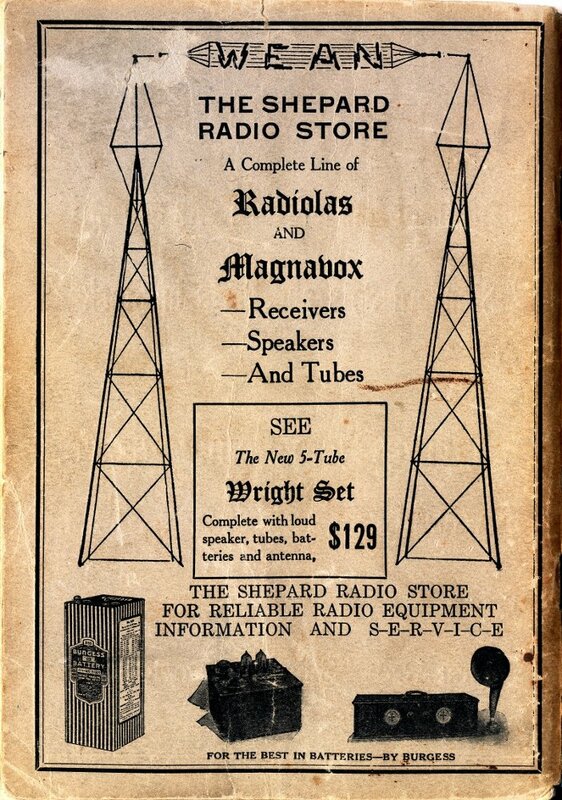 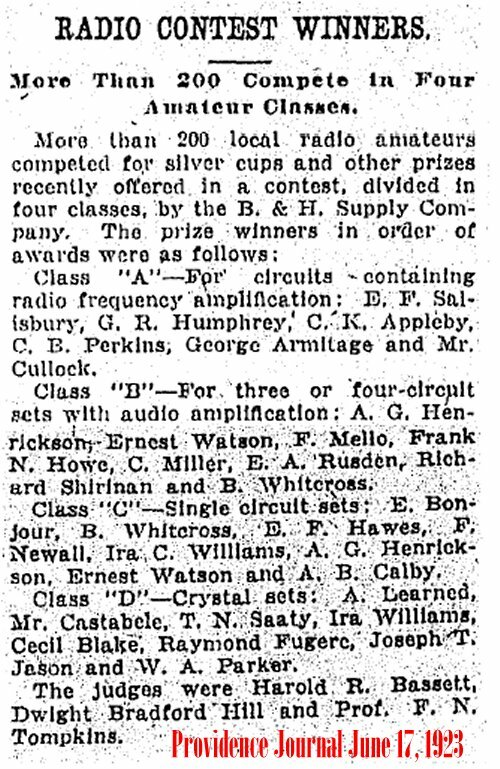 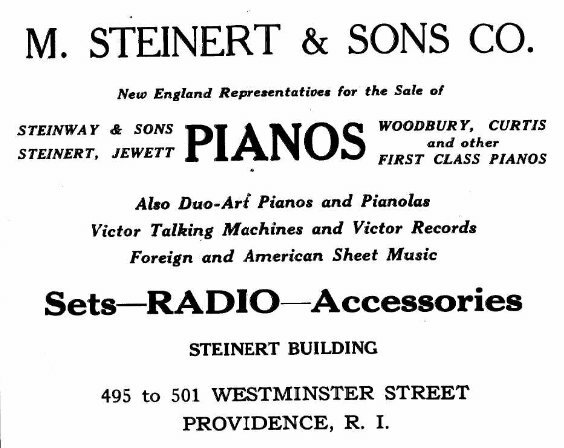 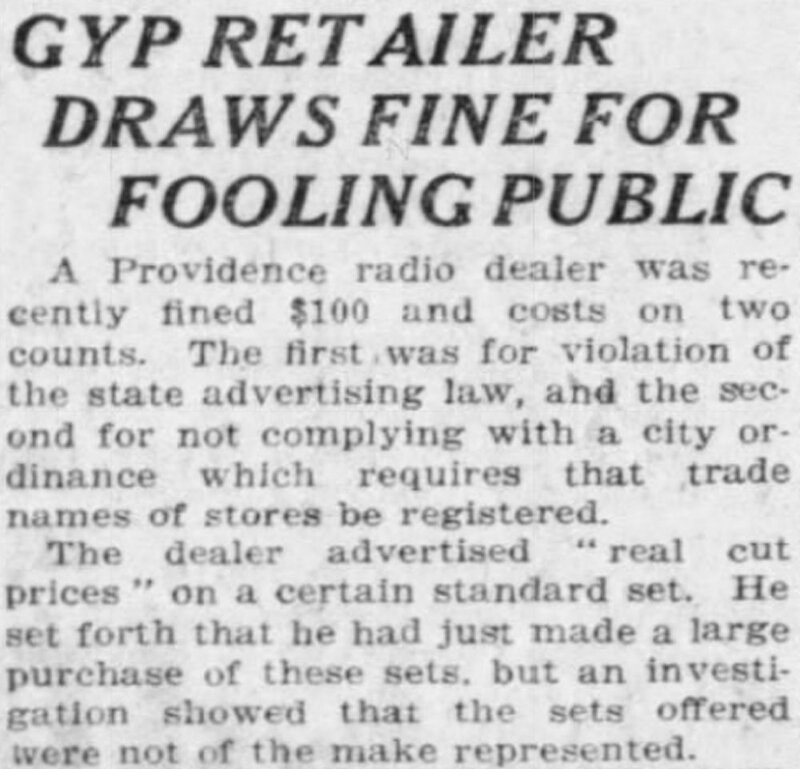 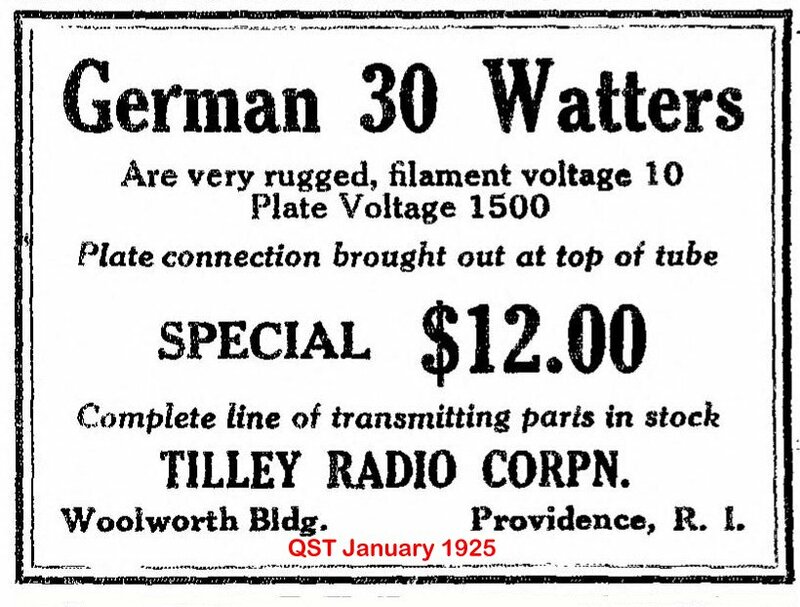 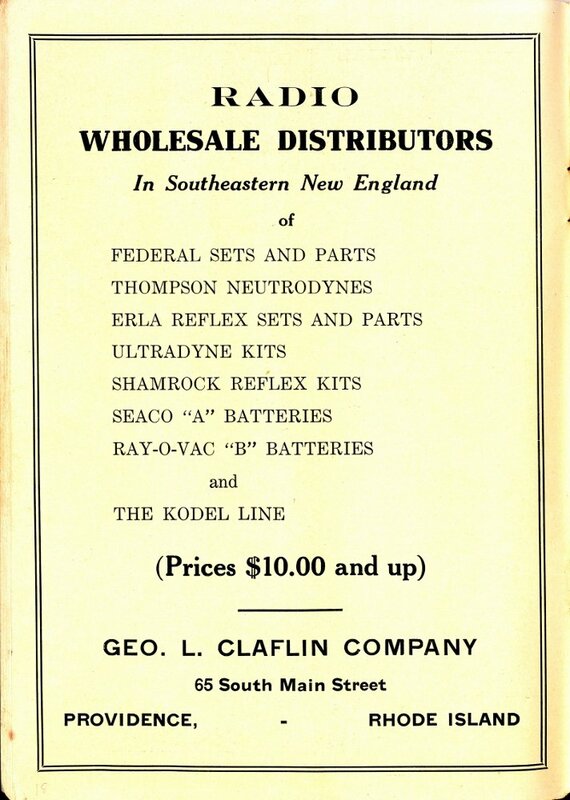 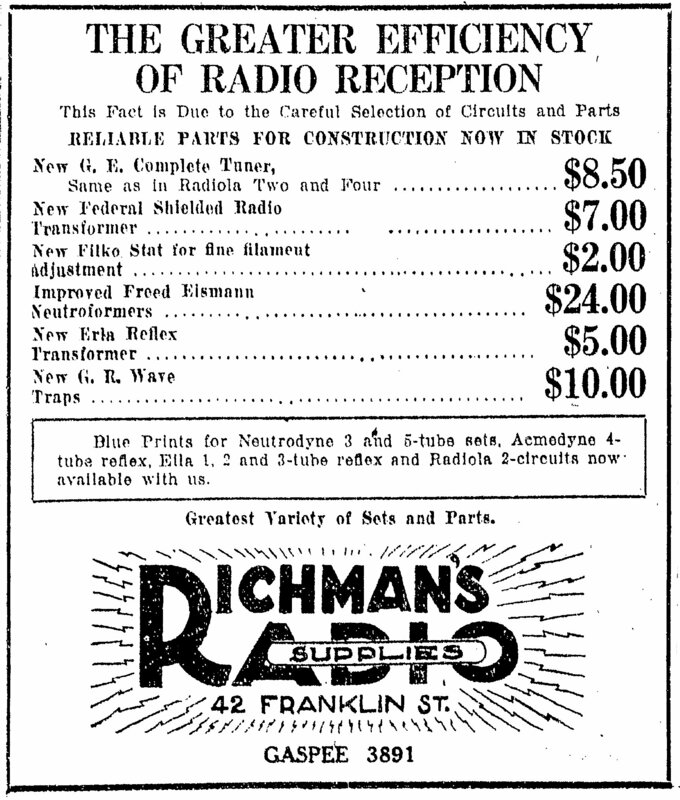 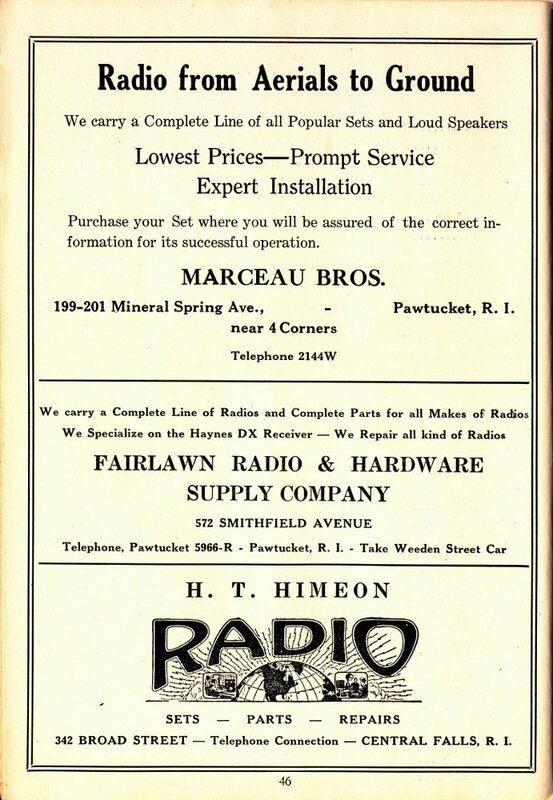 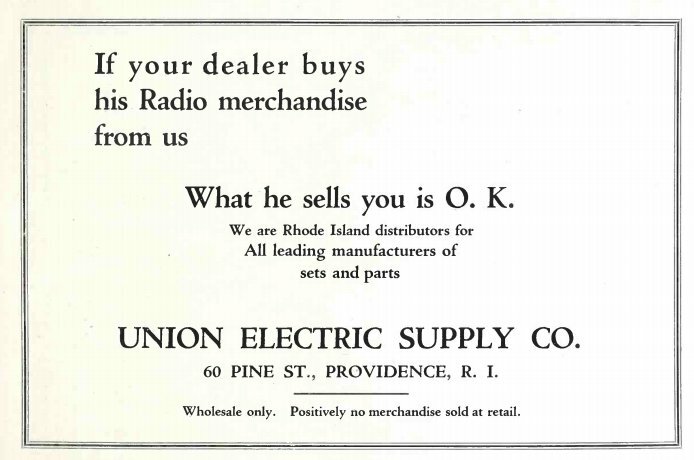 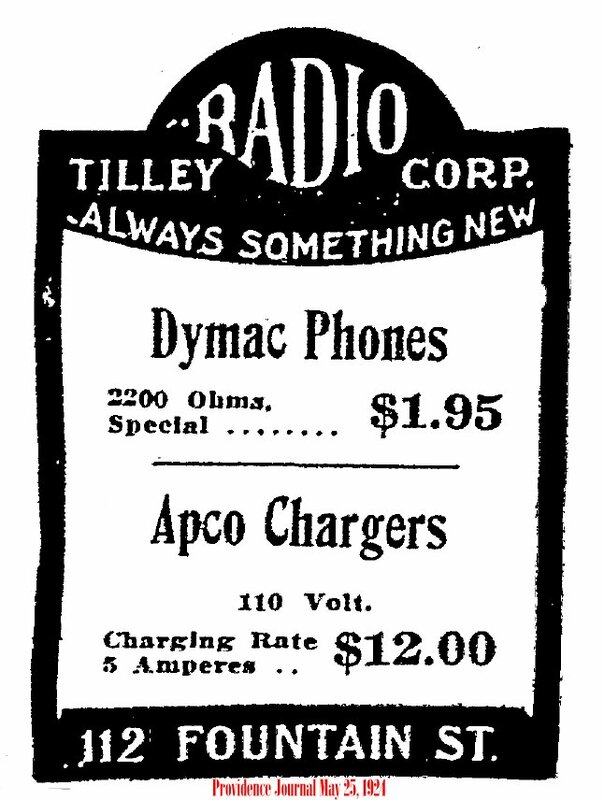 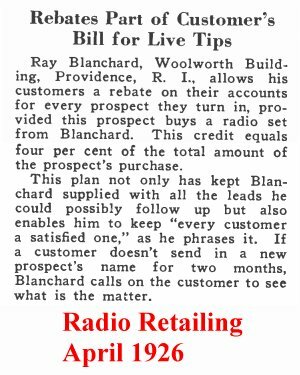 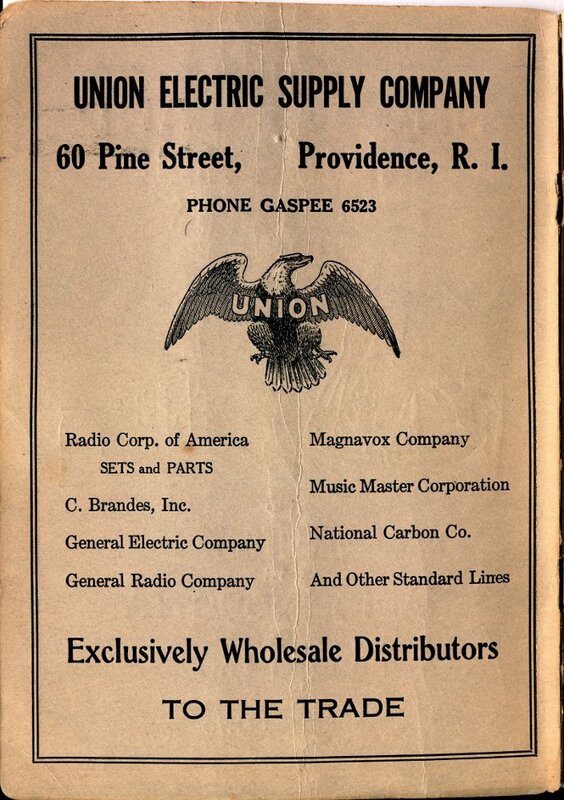 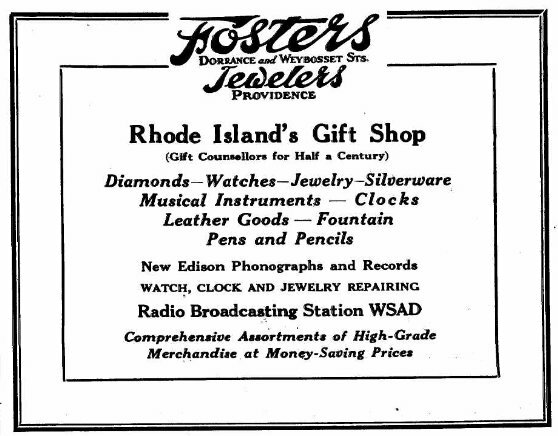 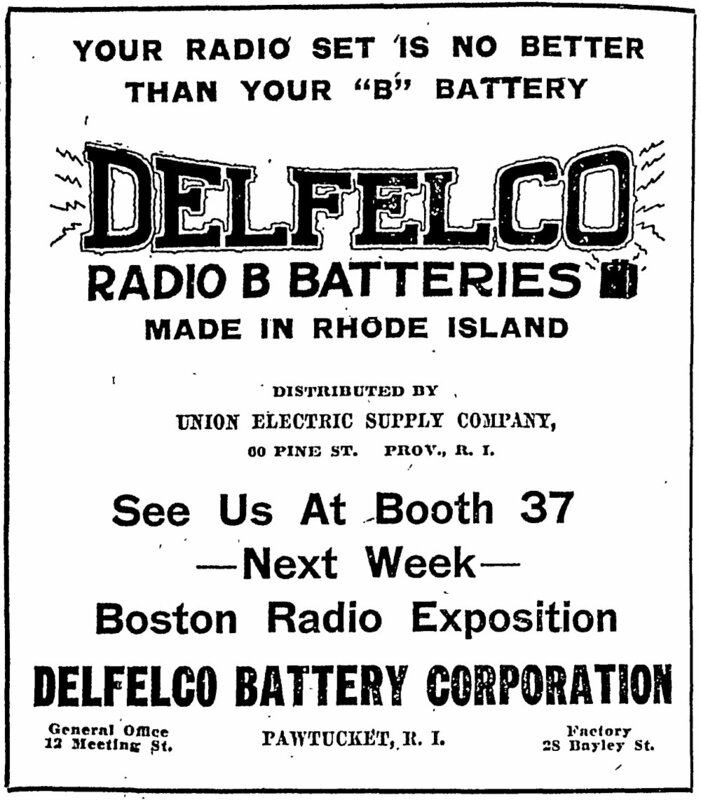 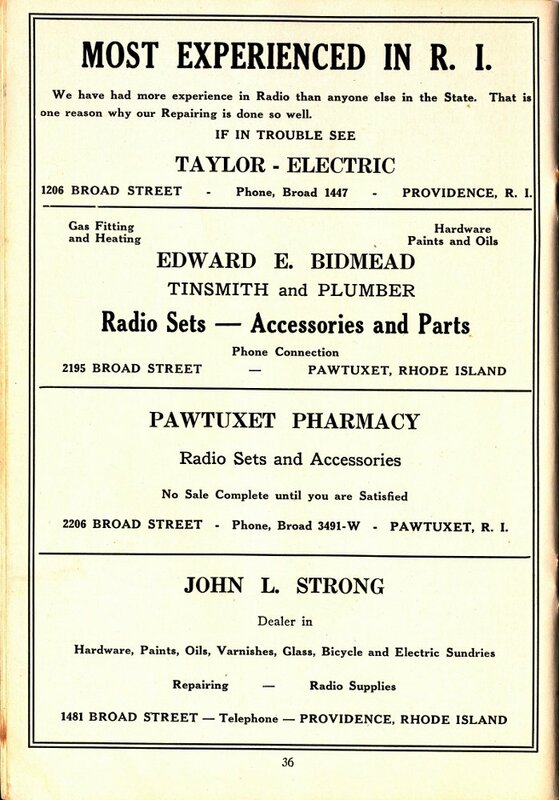 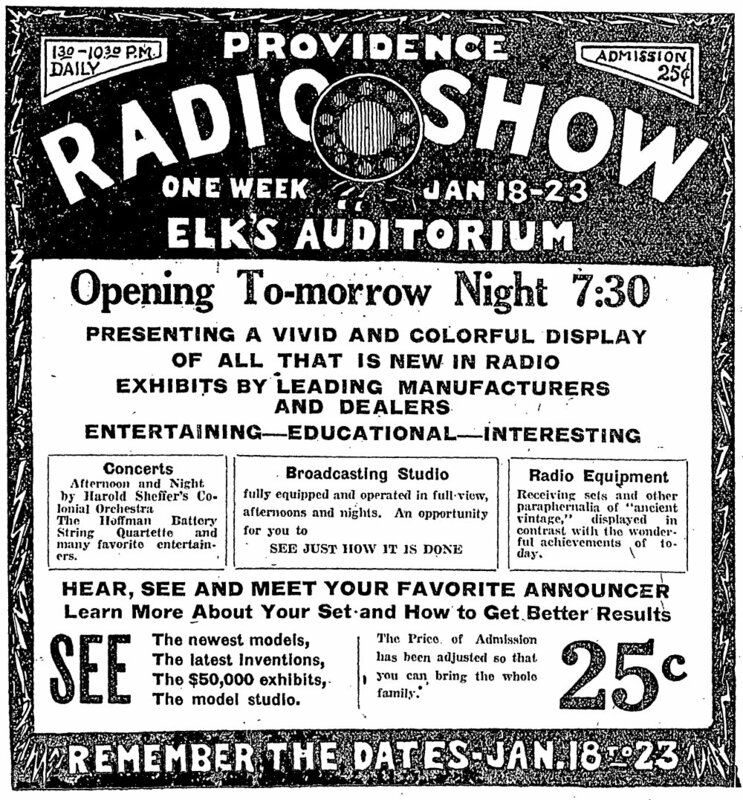 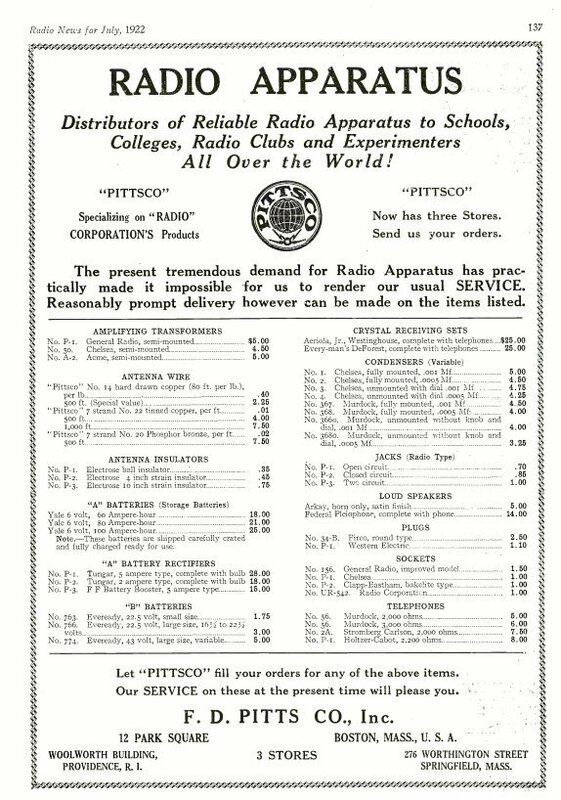 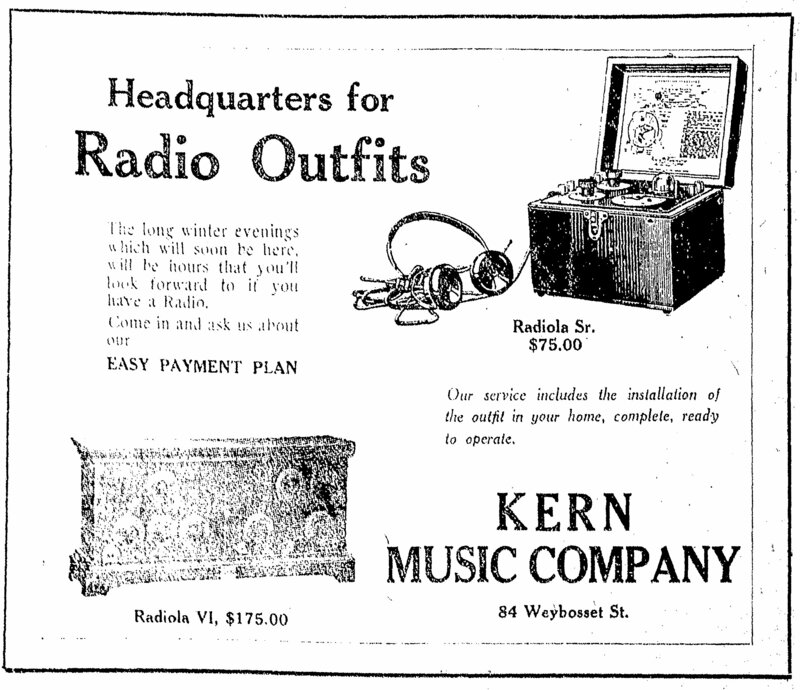 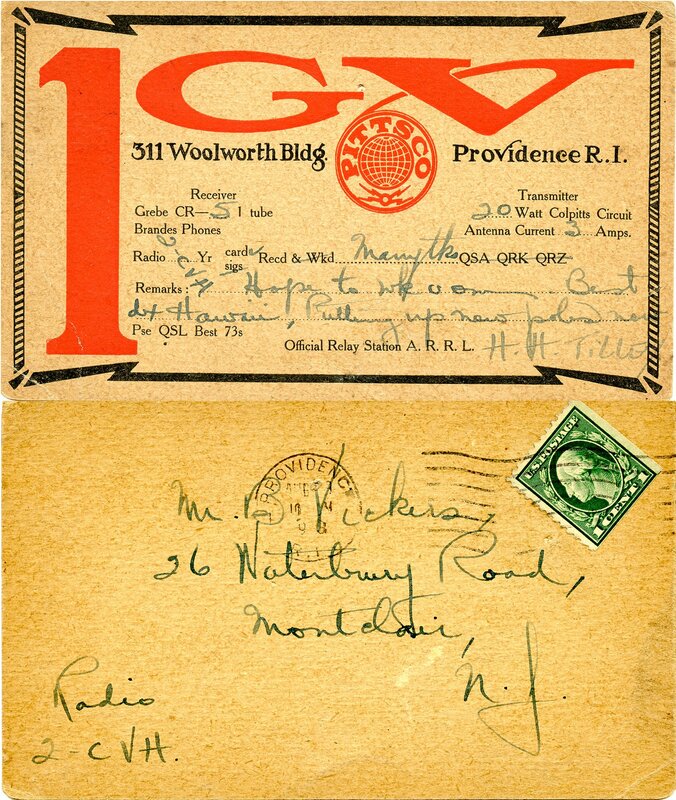 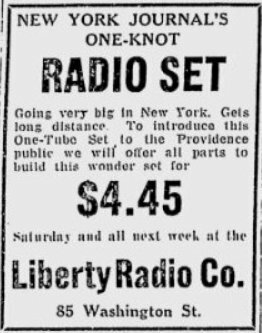 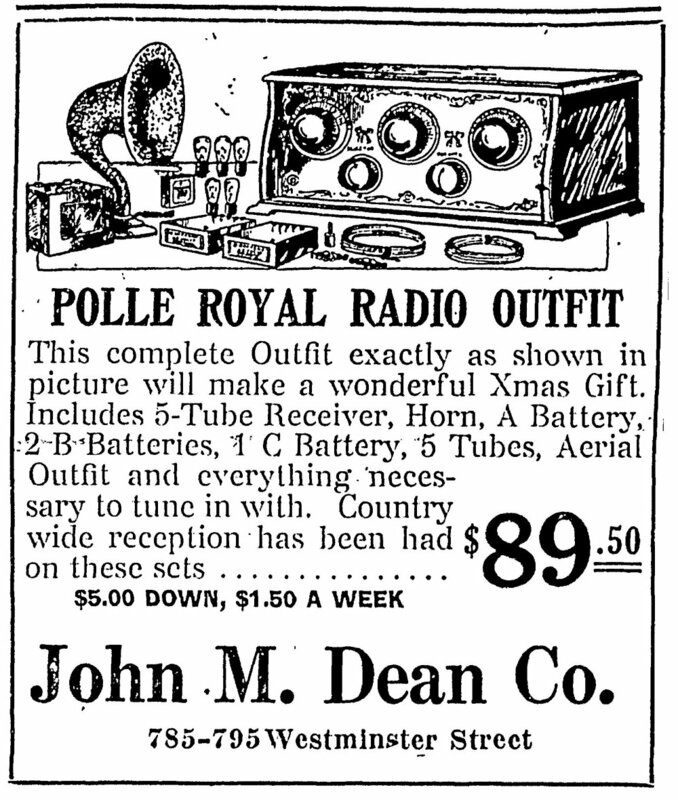 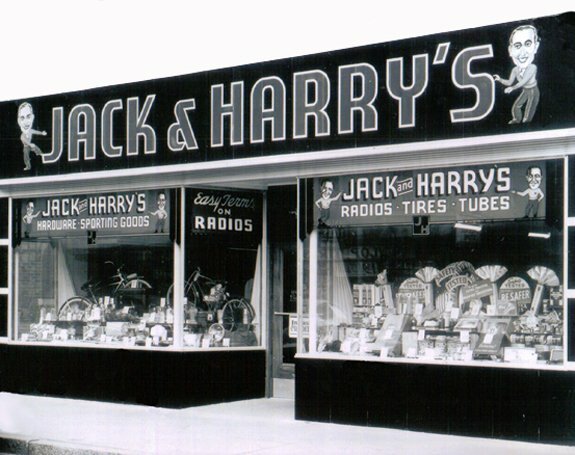 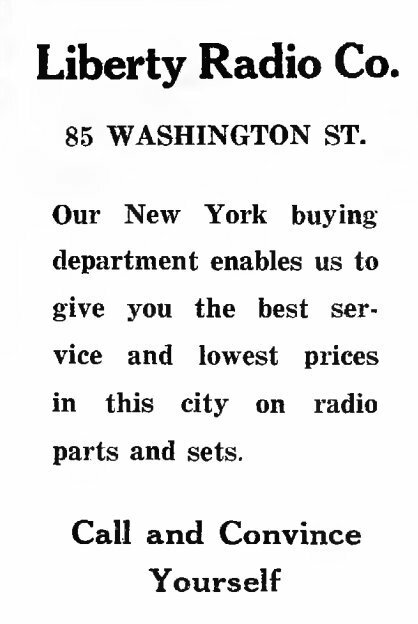 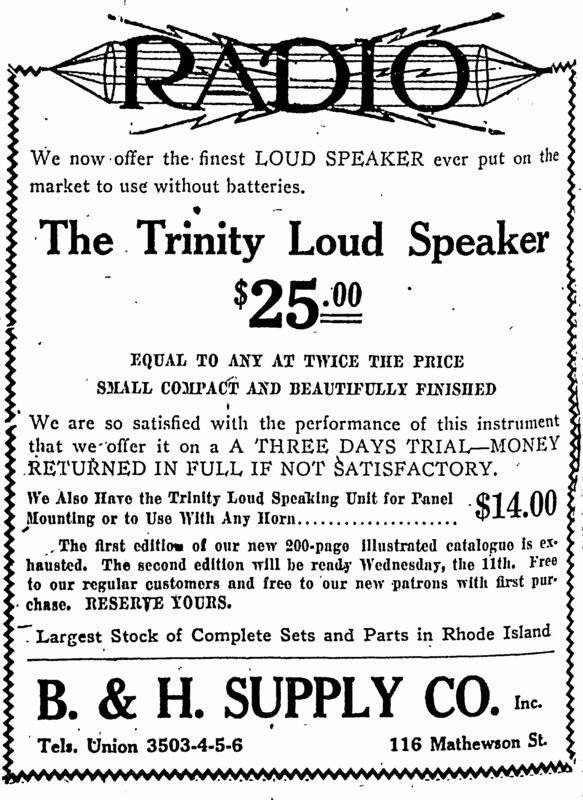 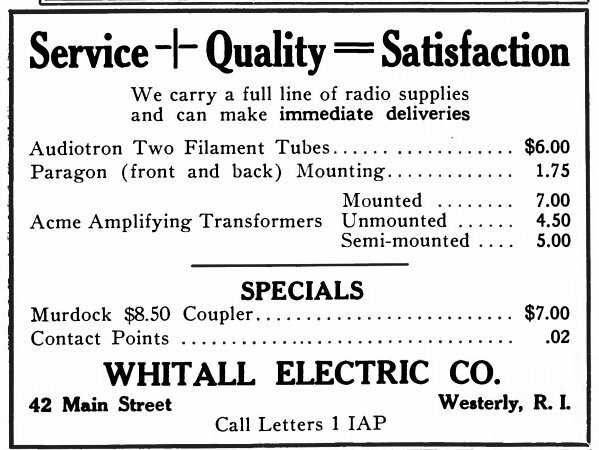 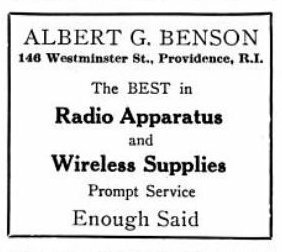 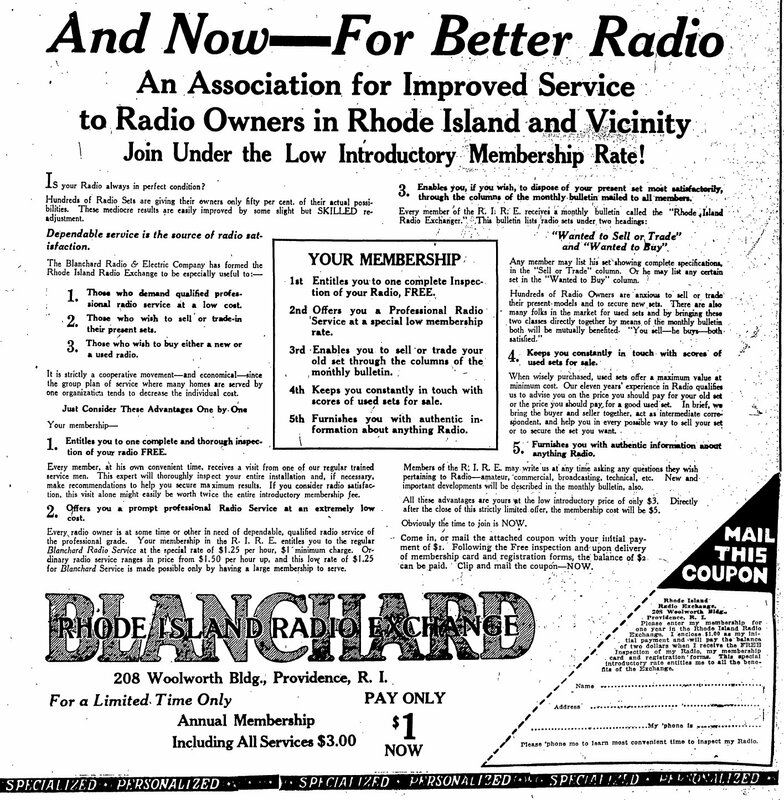 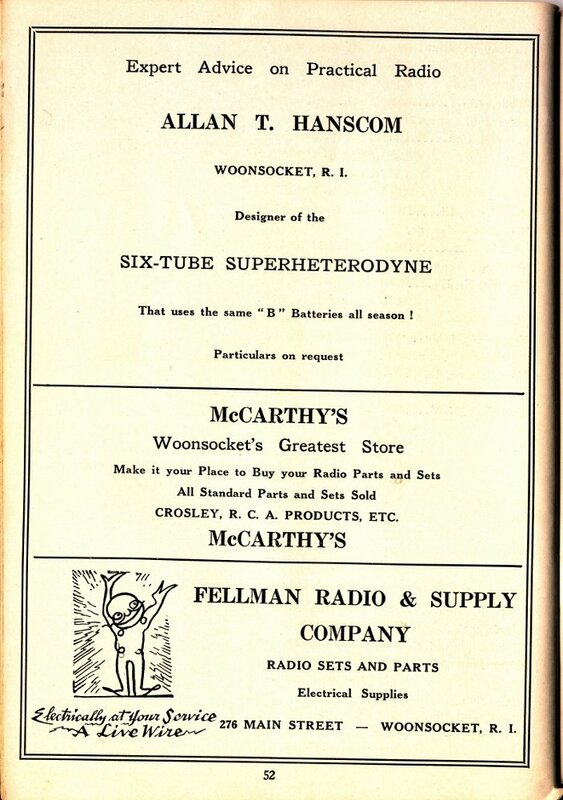 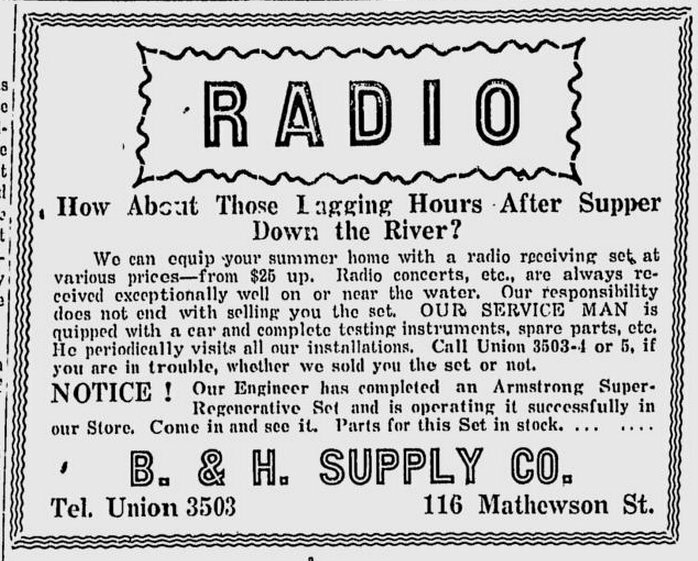 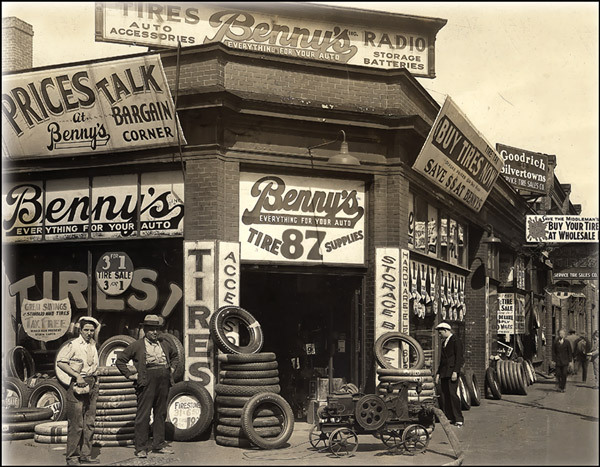 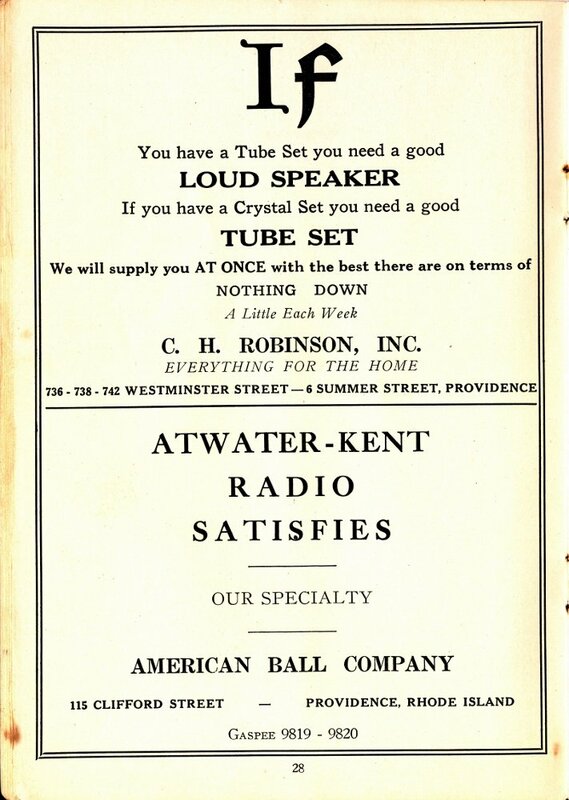 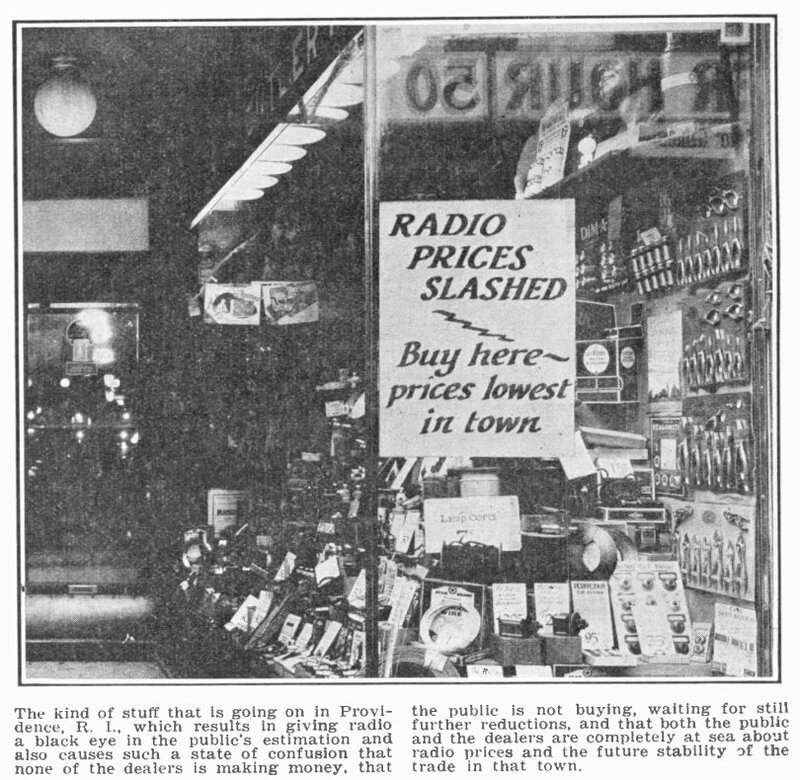 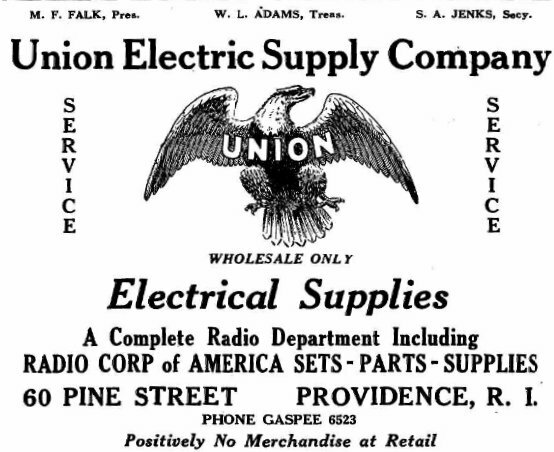 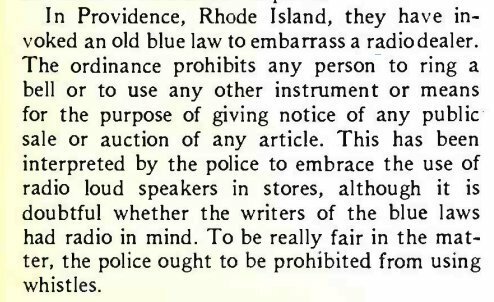 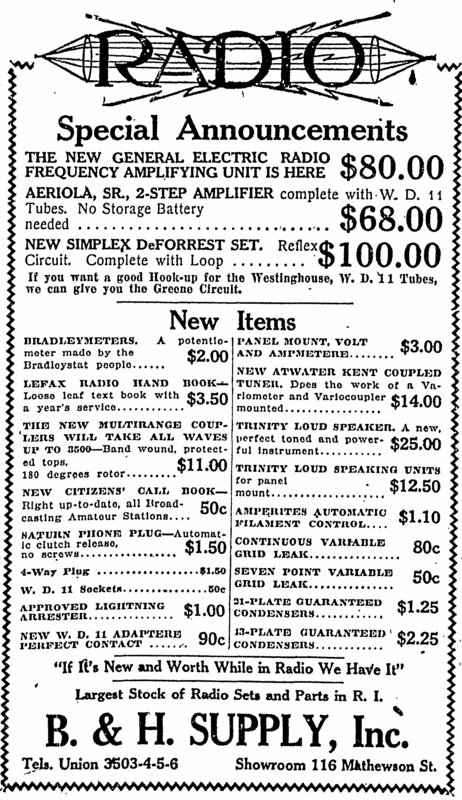 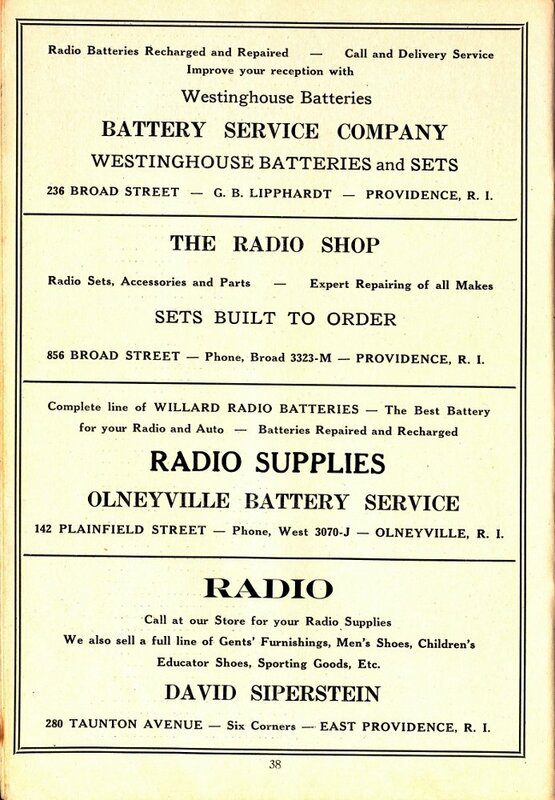 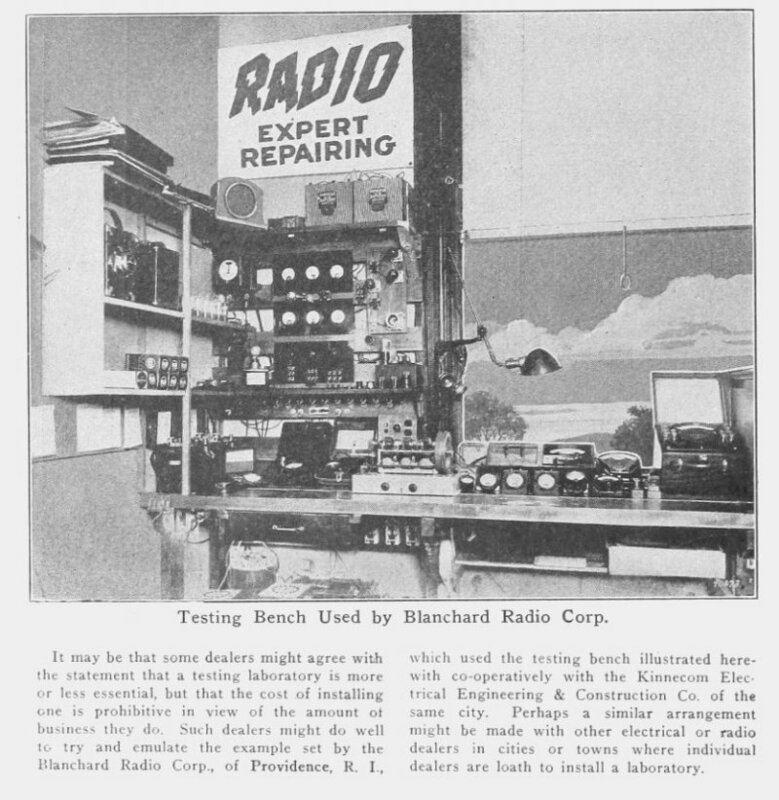 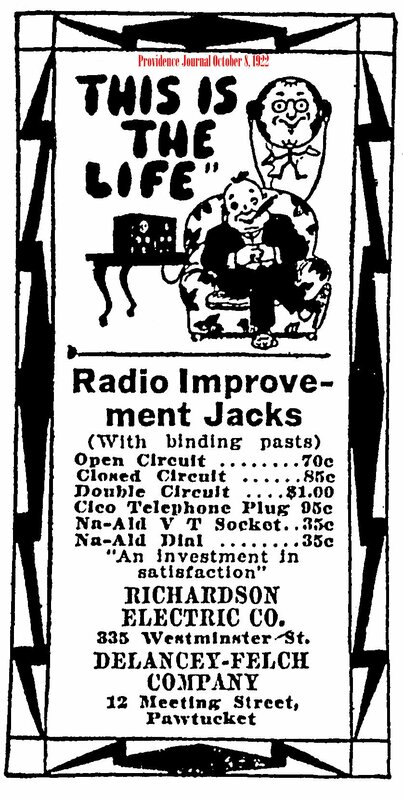 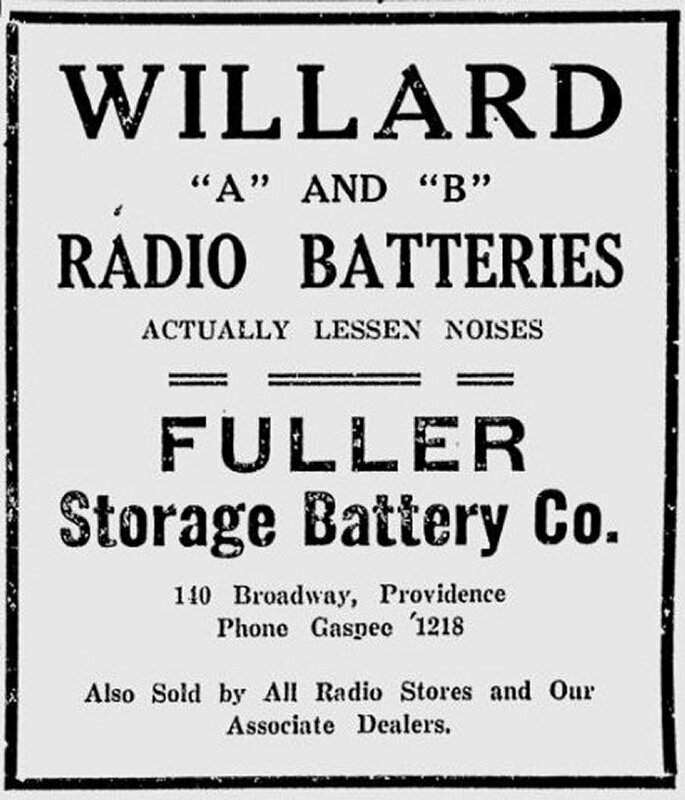 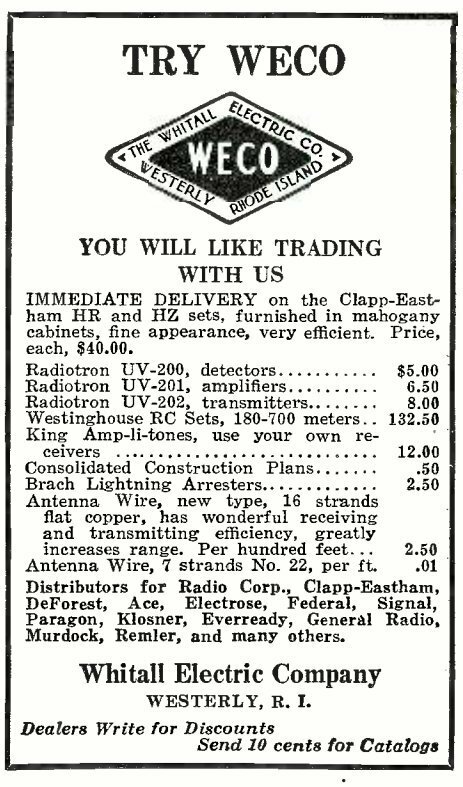 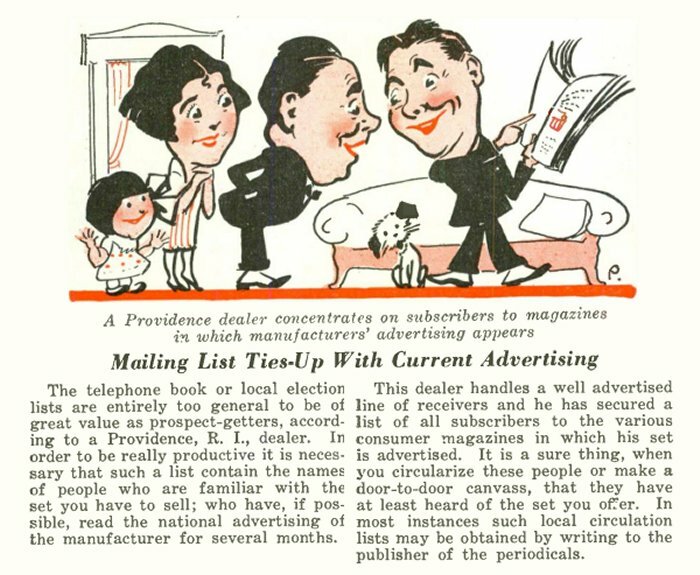 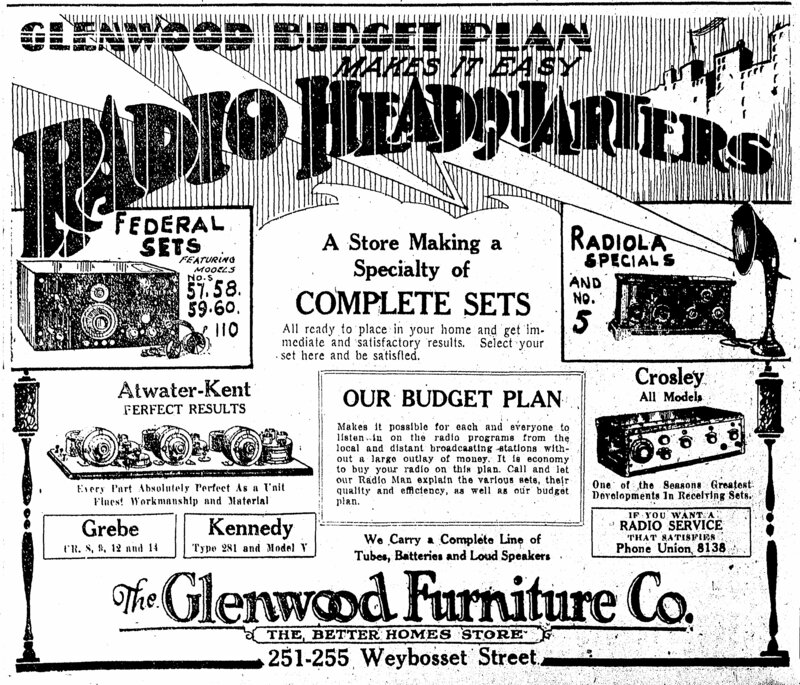 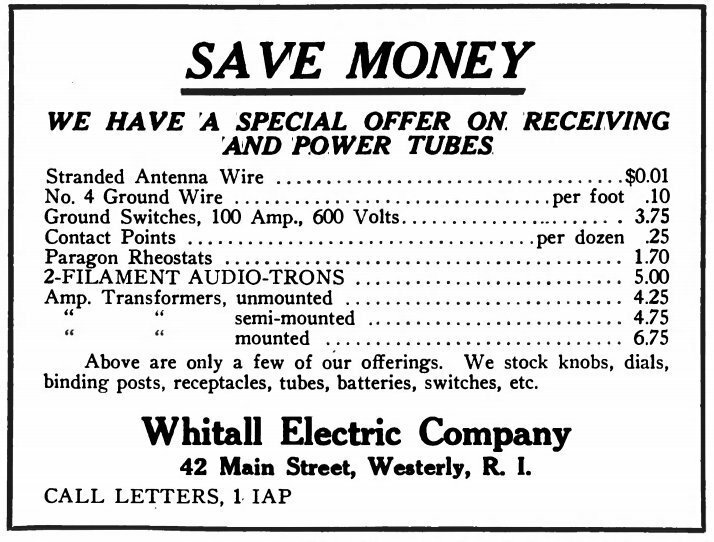 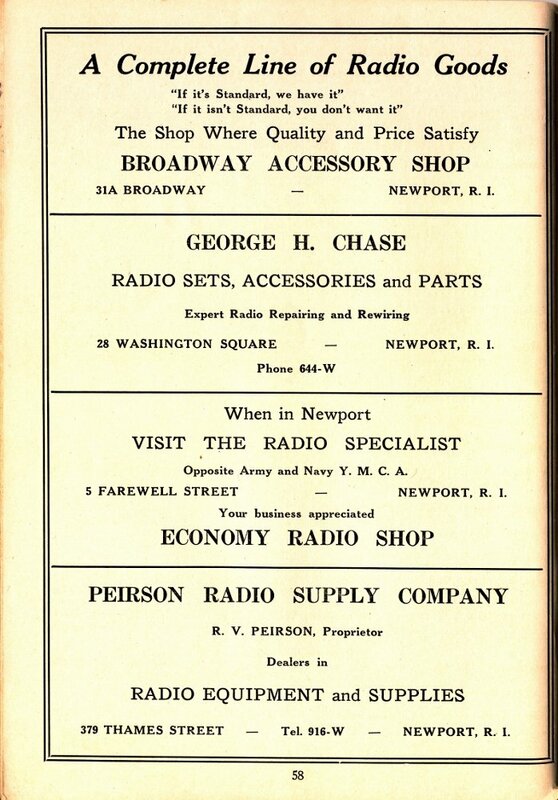 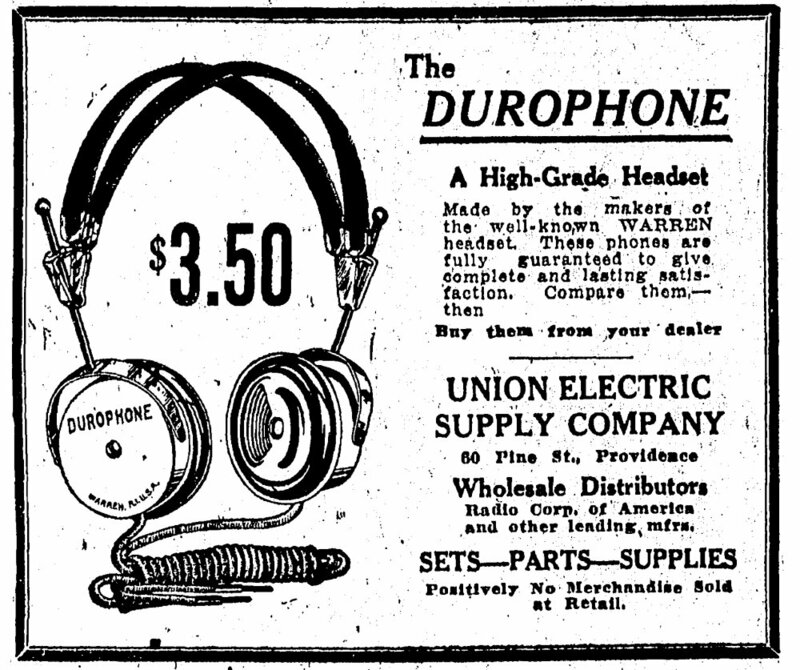 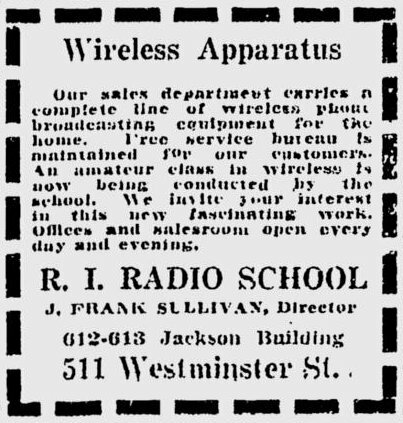 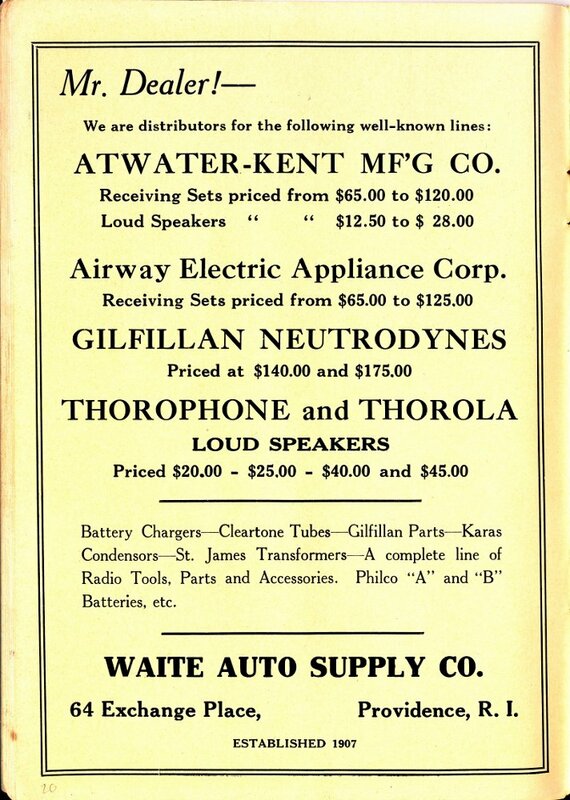 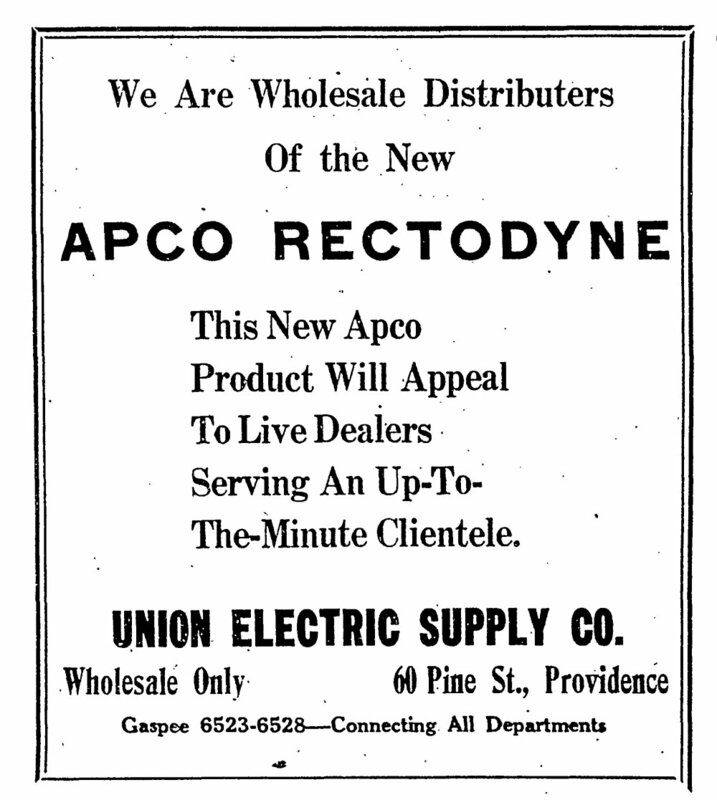 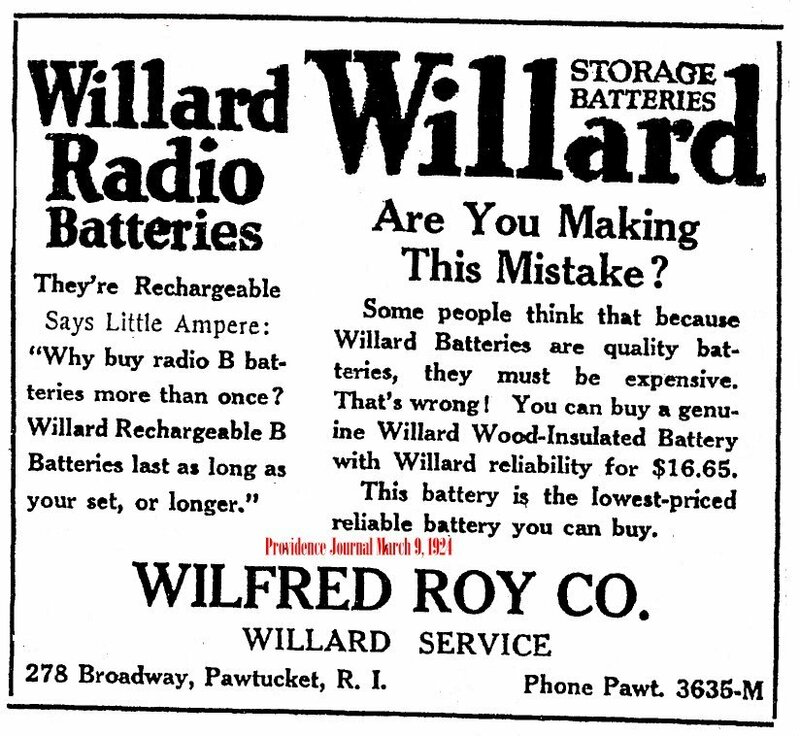 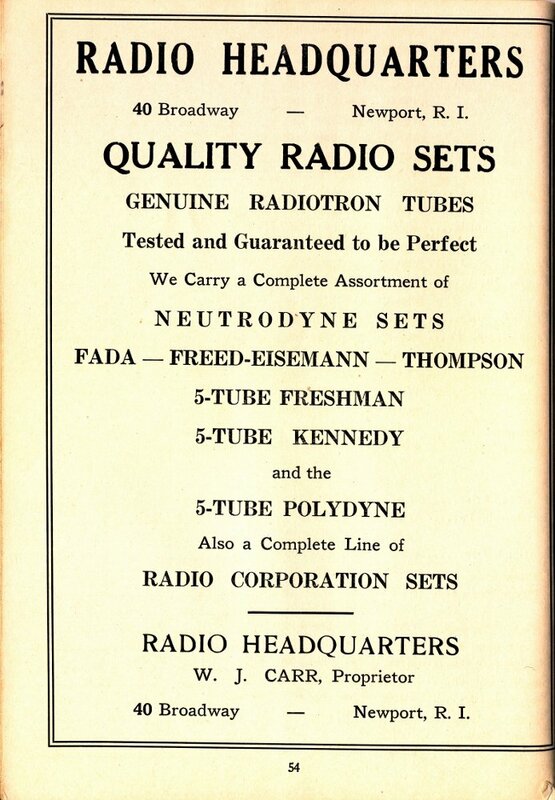 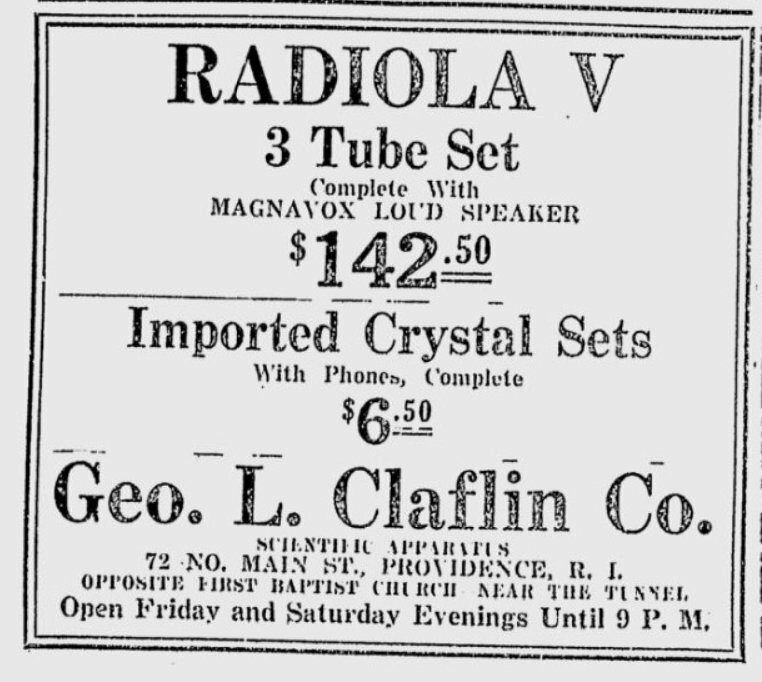 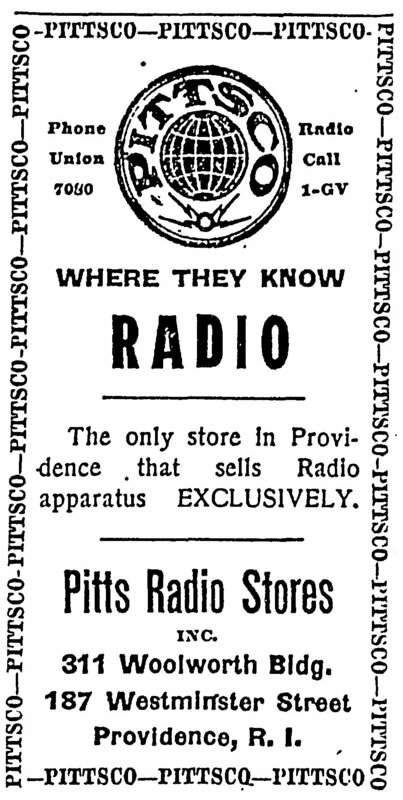 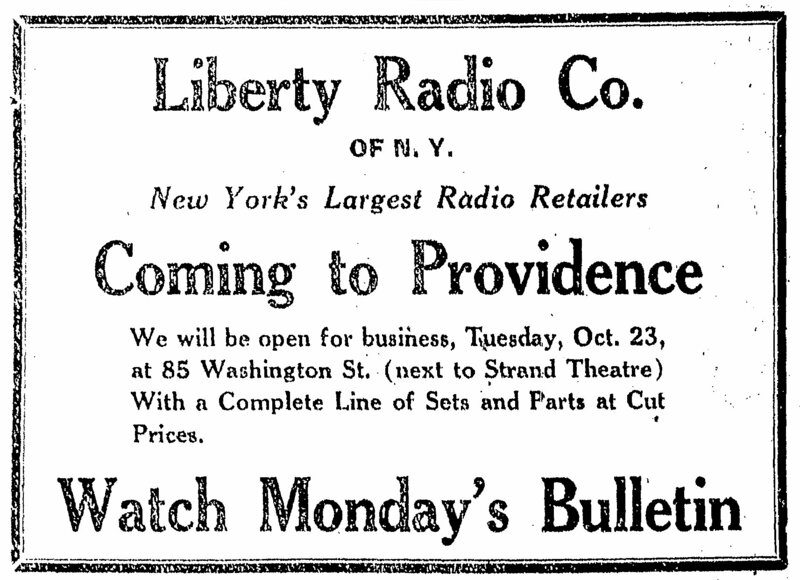 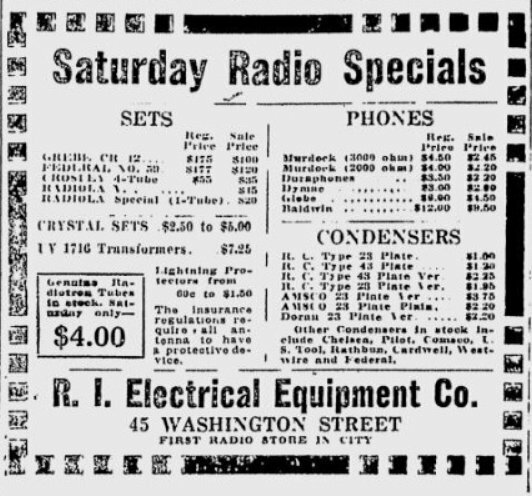 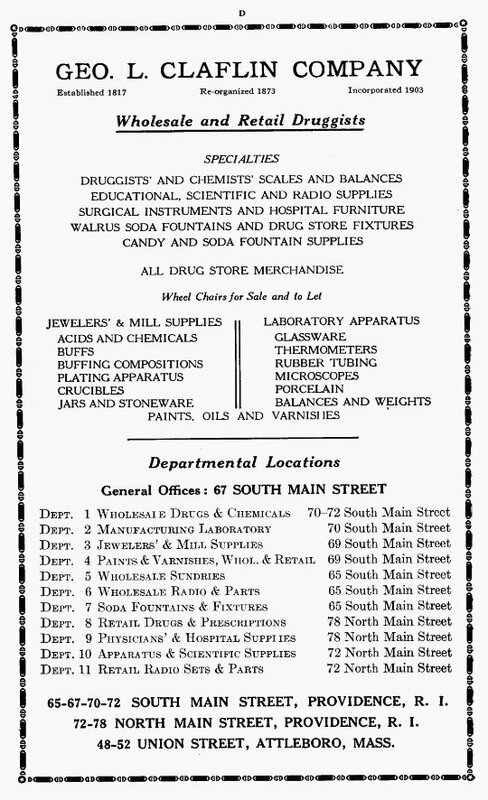 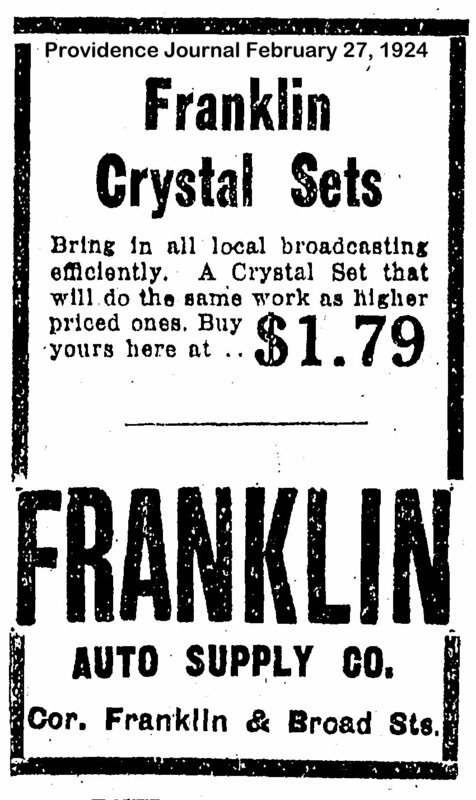 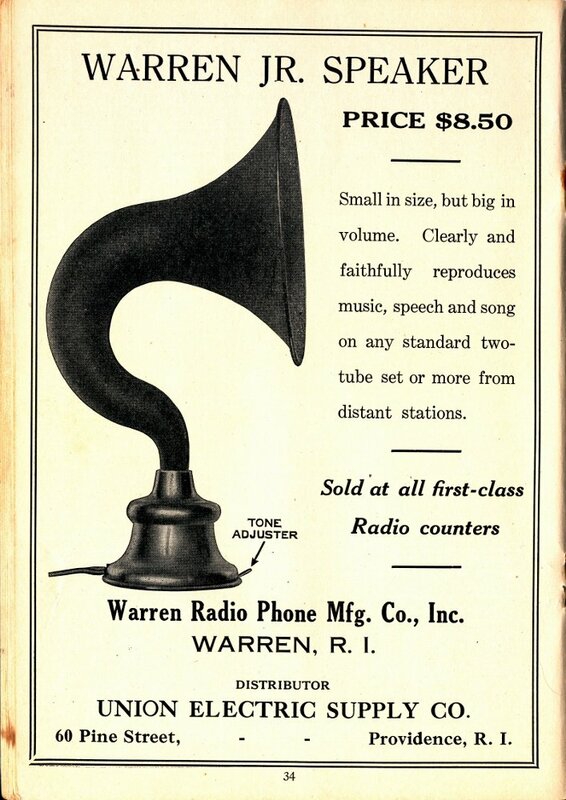 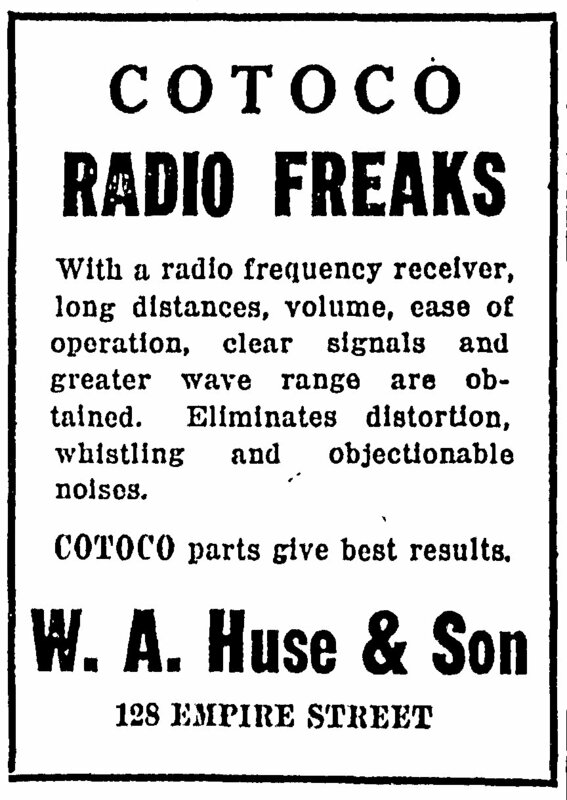 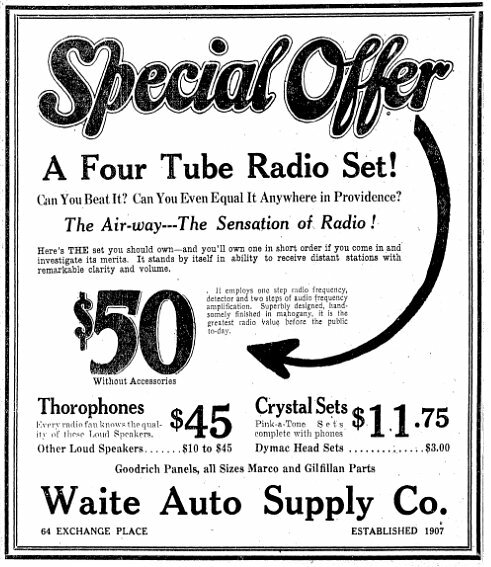 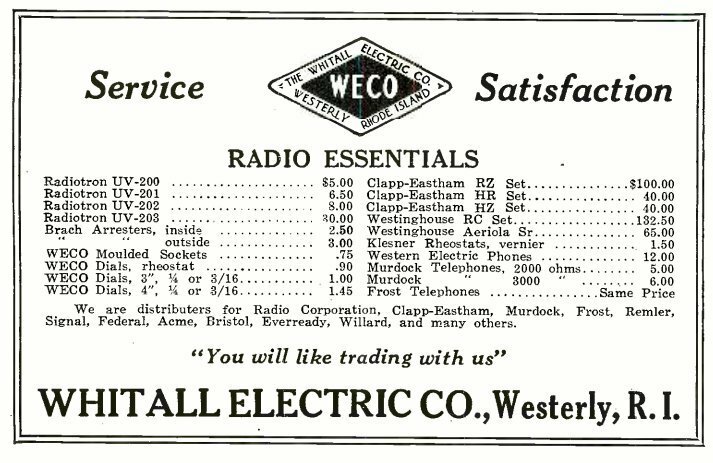 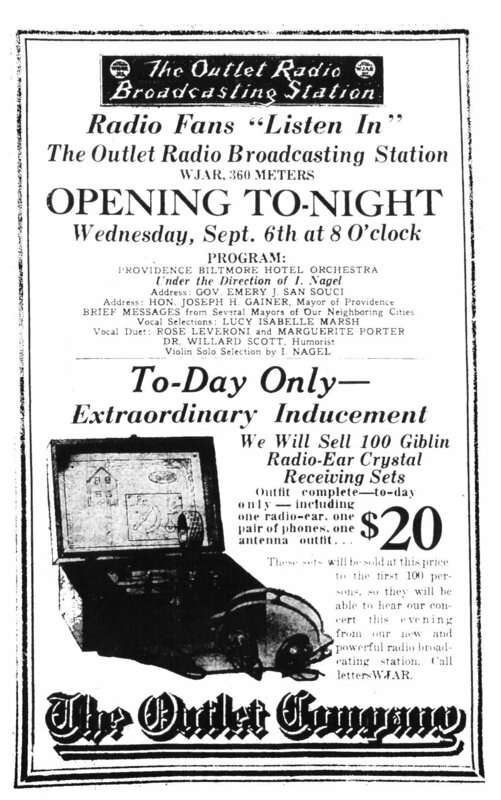 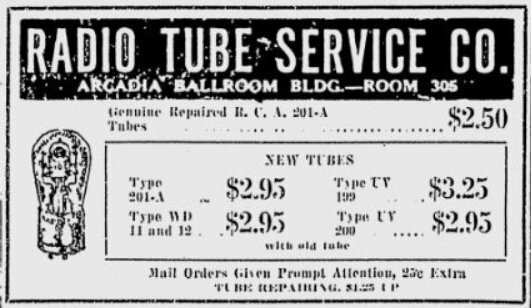 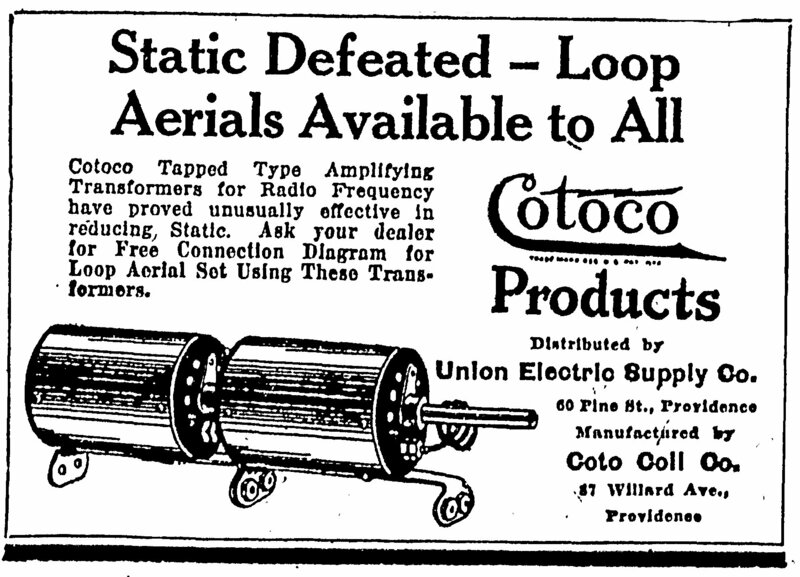 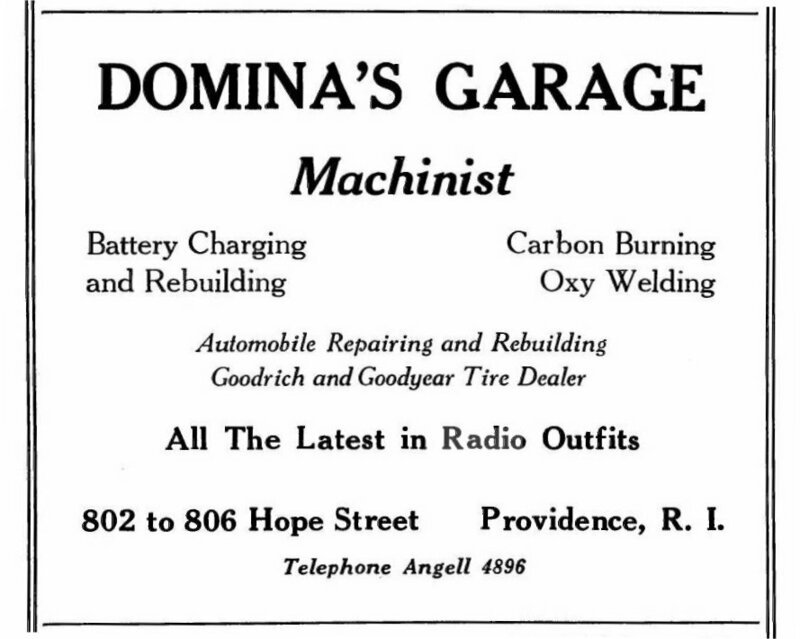 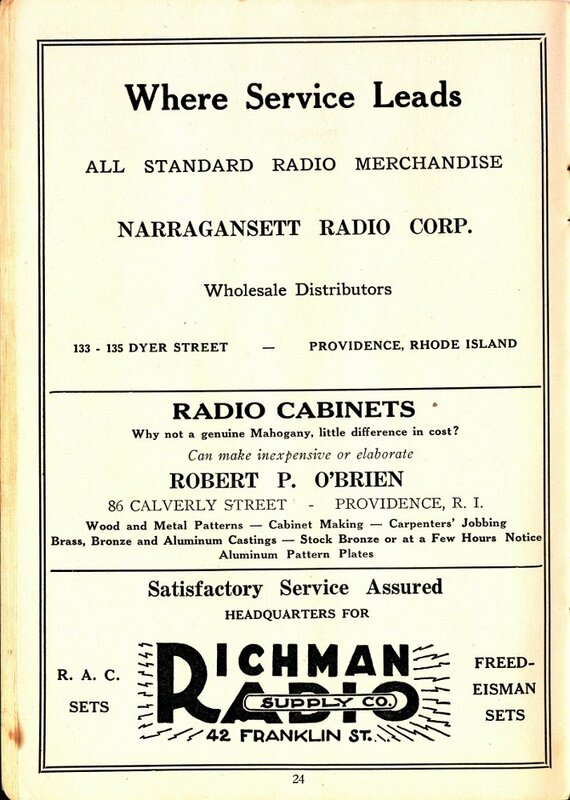 It is amazing how many radio stores there were in Rhode Island in 1925. 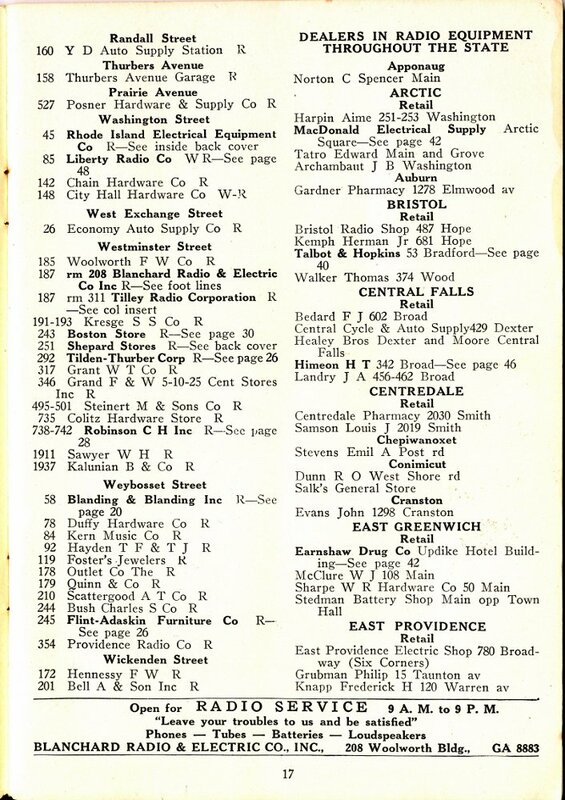 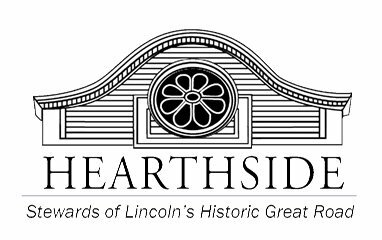 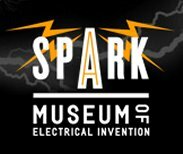 Here is a list of 231 stores with 98 in Providence alone. 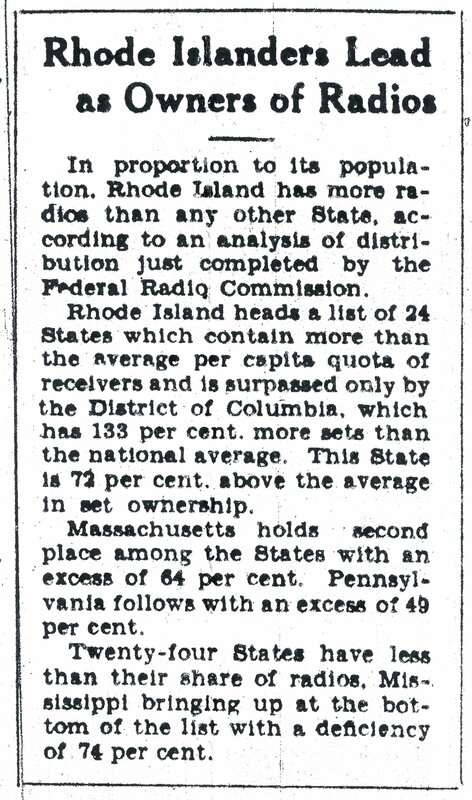 The population in Rhode Island in 1925 was 680,000 1 people. 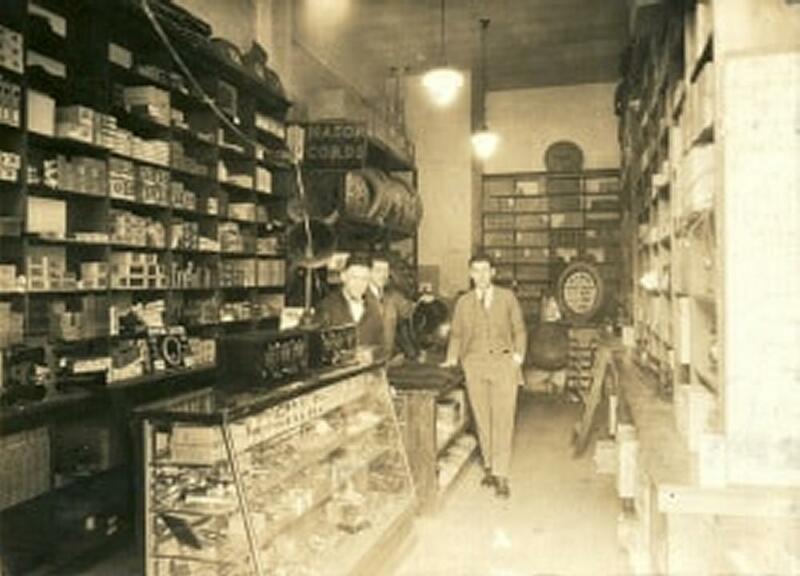 With an avarage family size of 4.2 2 people in 1925, that come out to one store for every 701 people! 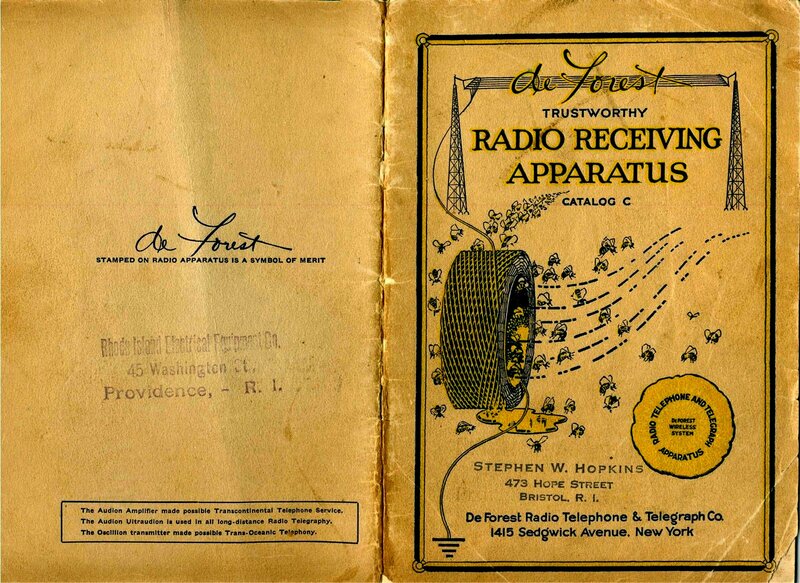 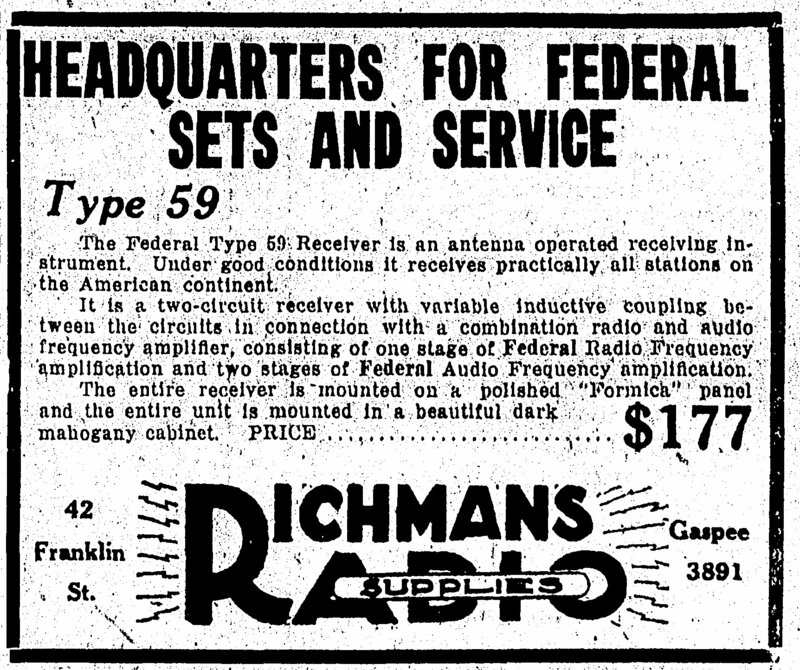 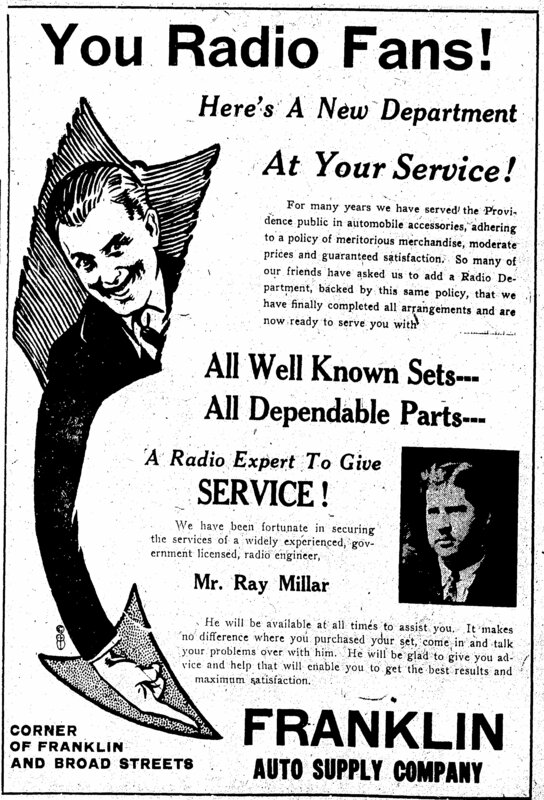 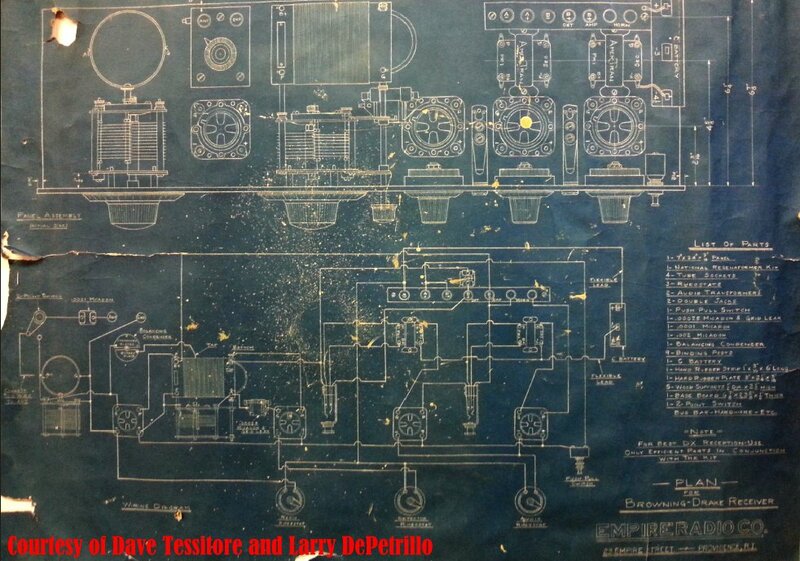 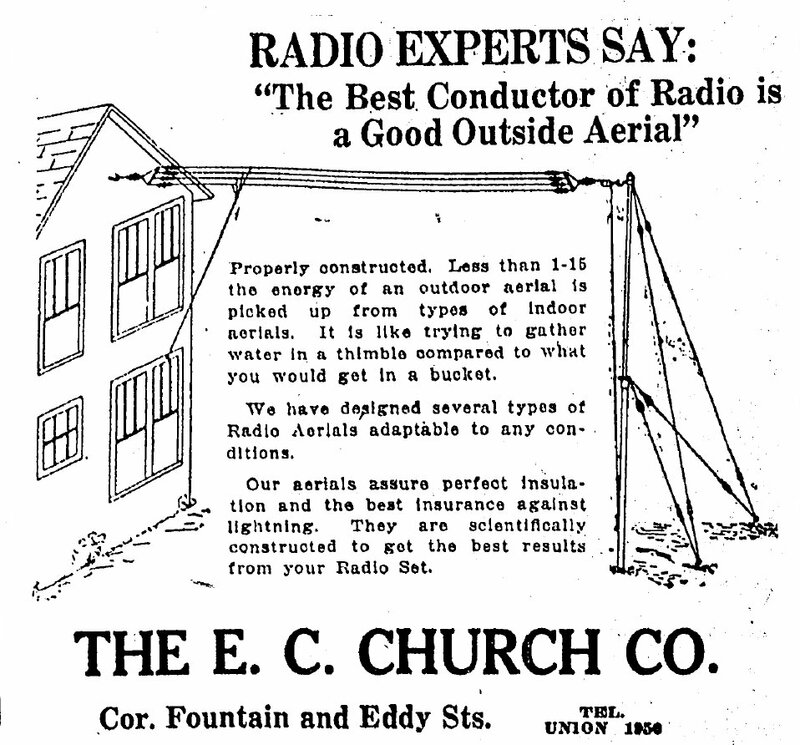 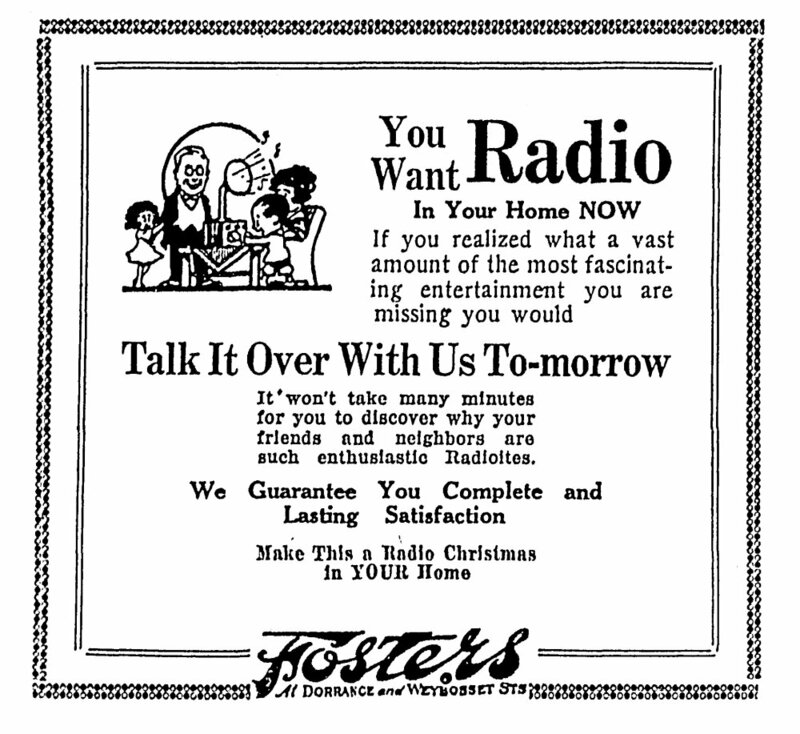 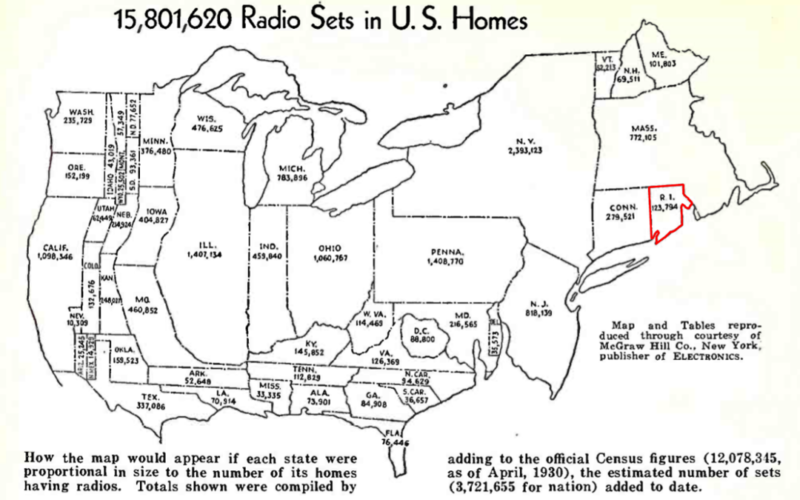 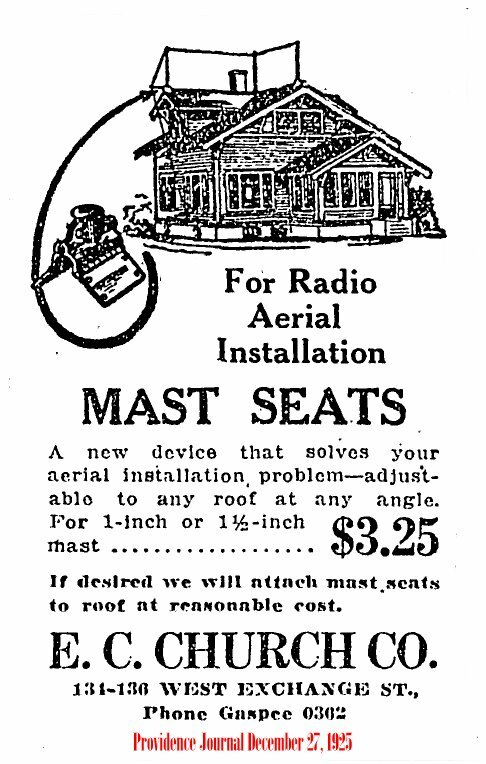 3 Thirty million houses in U. S., twenty million Ford cars produced - How many radio receivers?